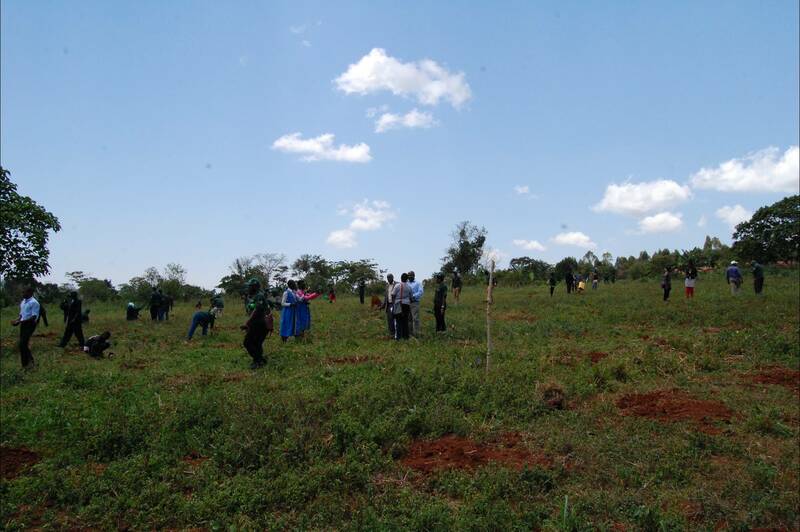 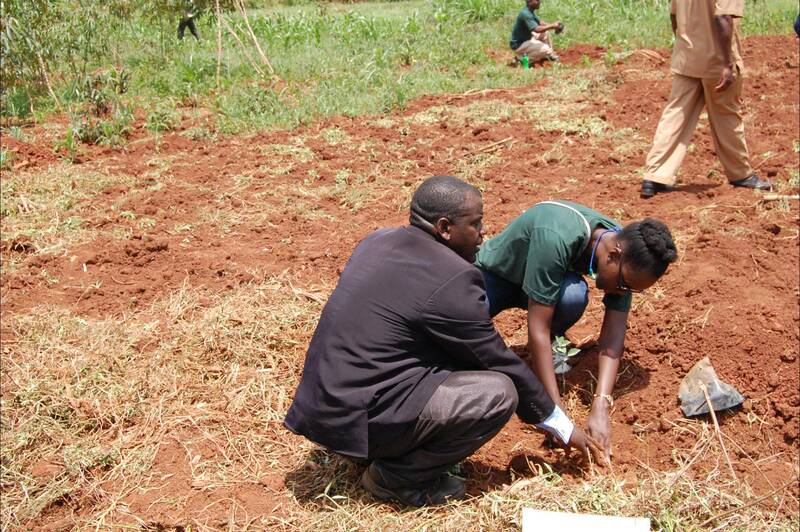 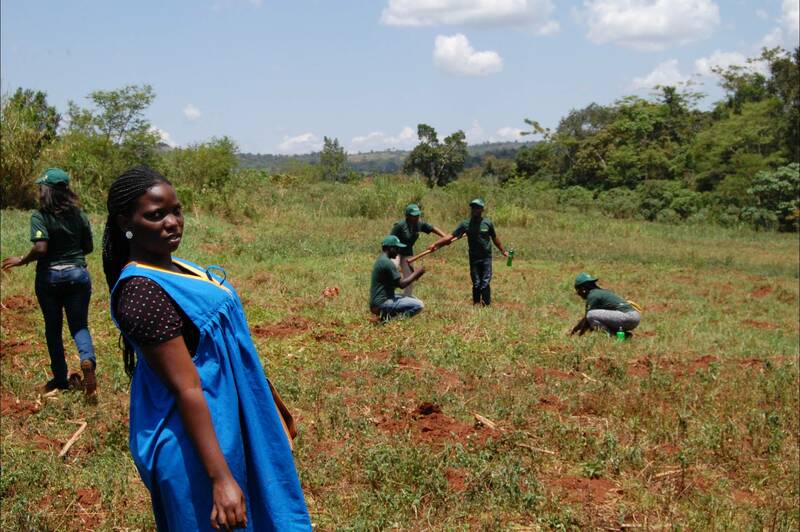 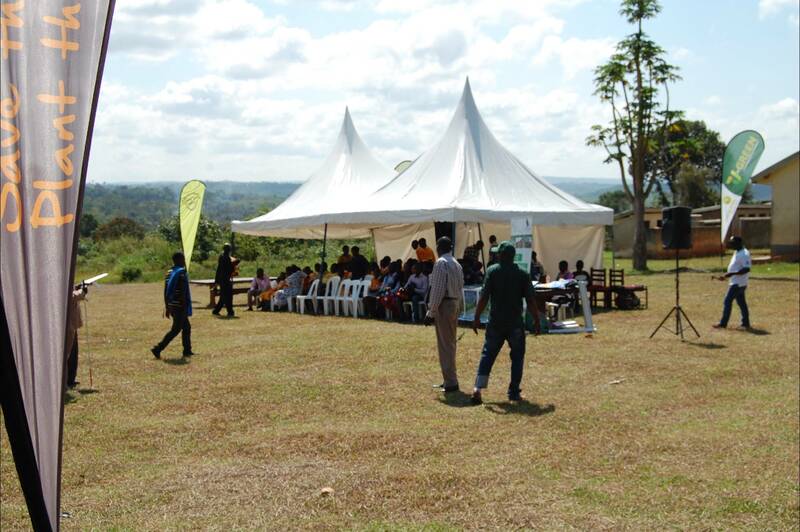 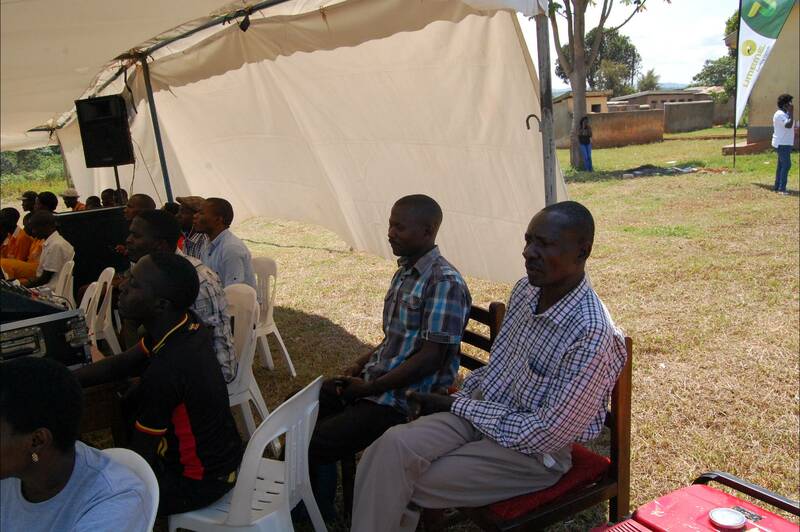 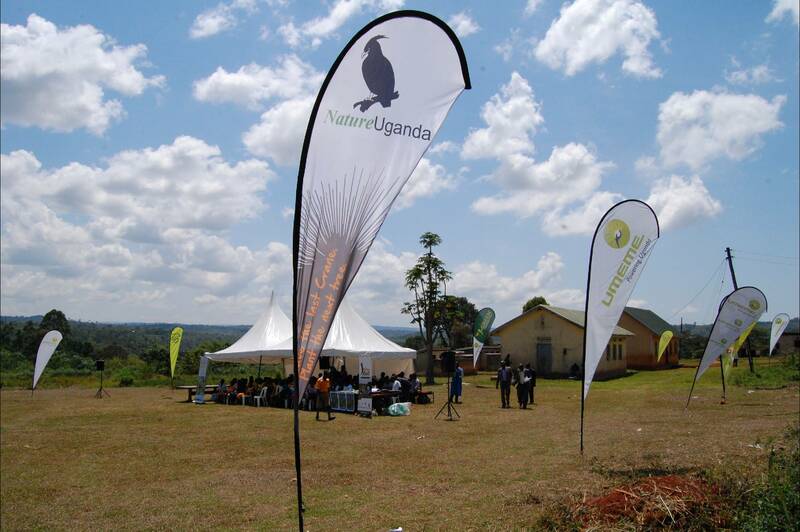 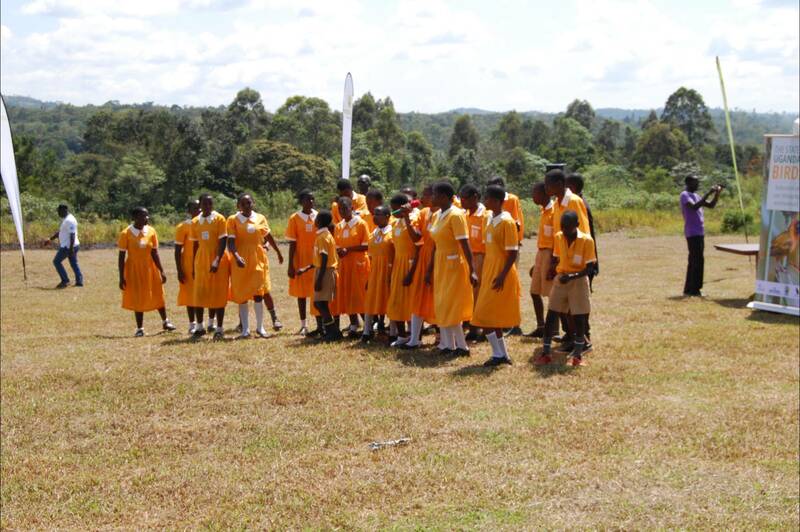 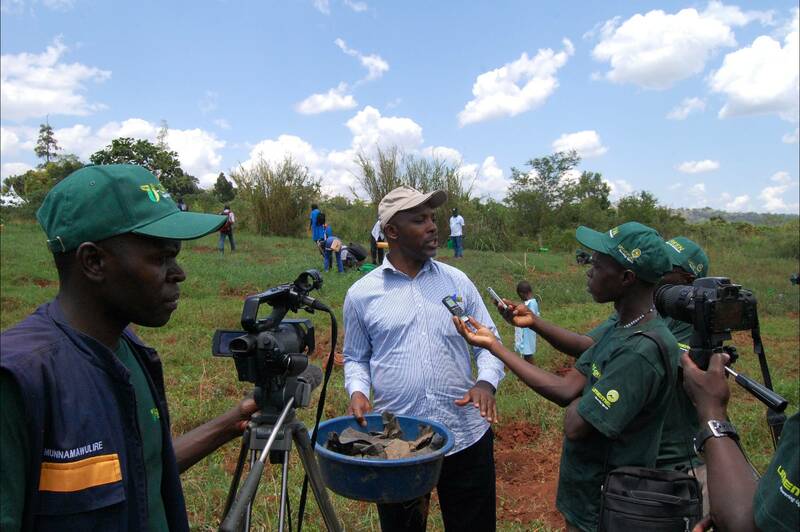 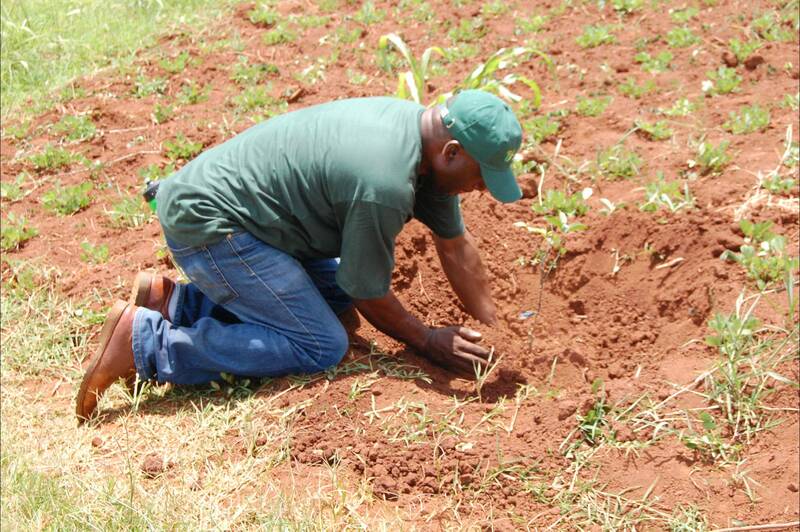 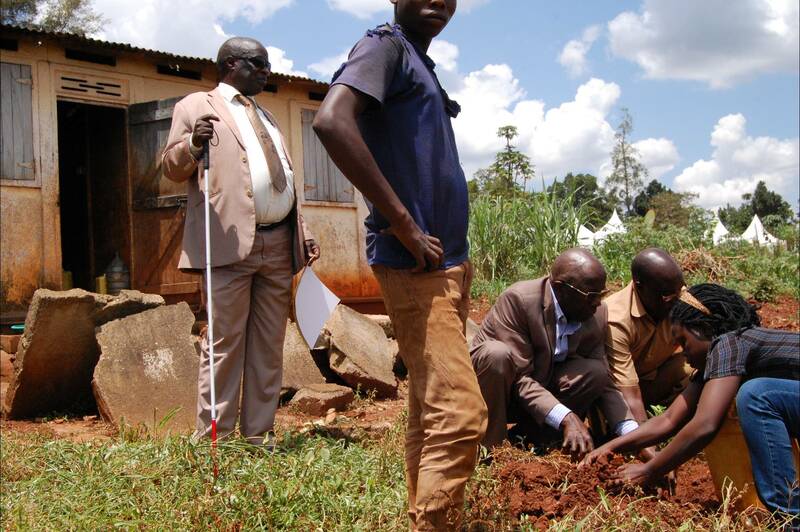 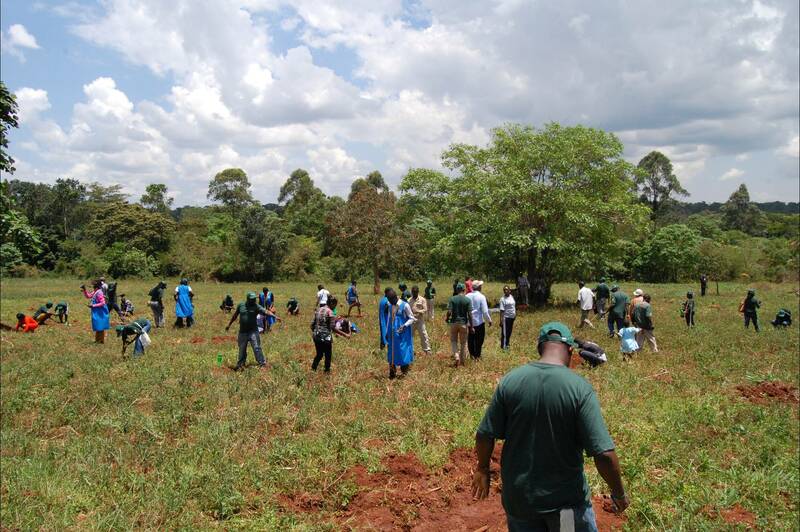 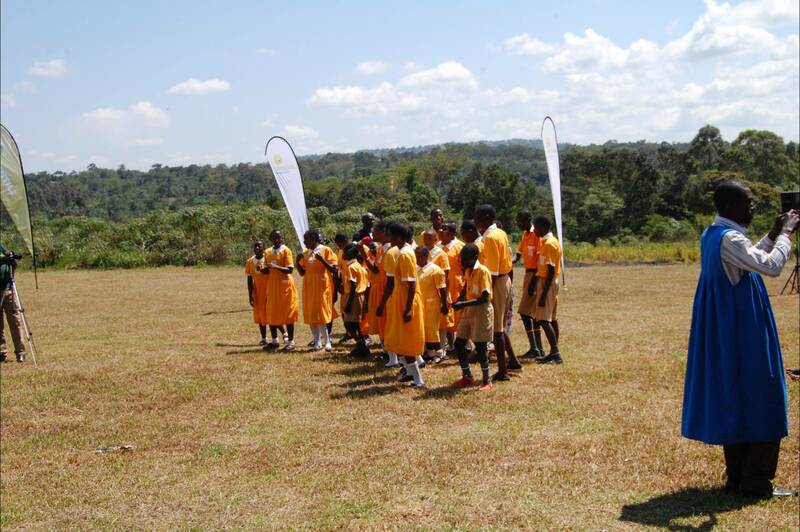 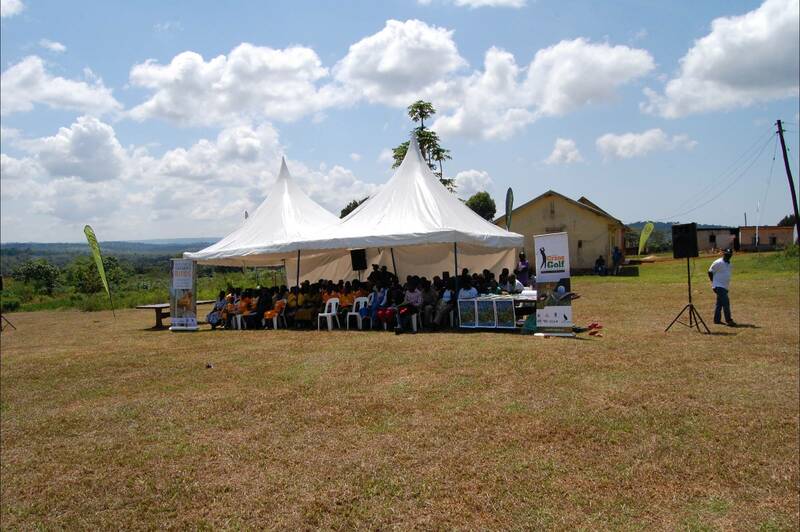 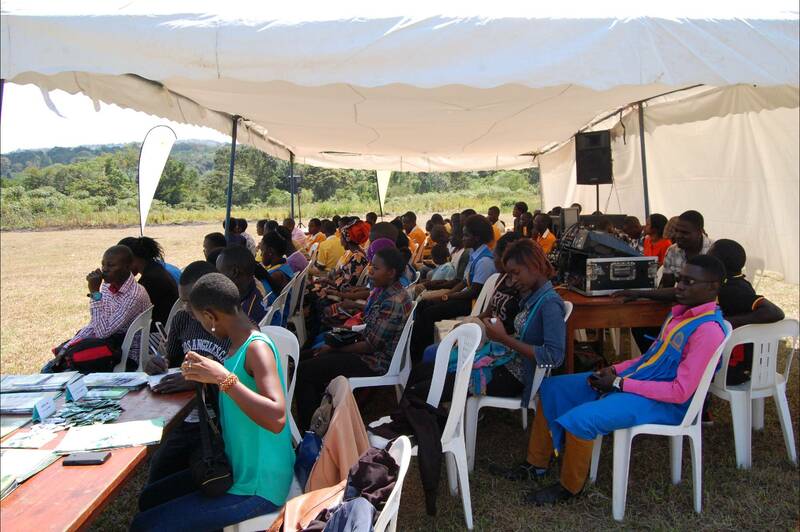 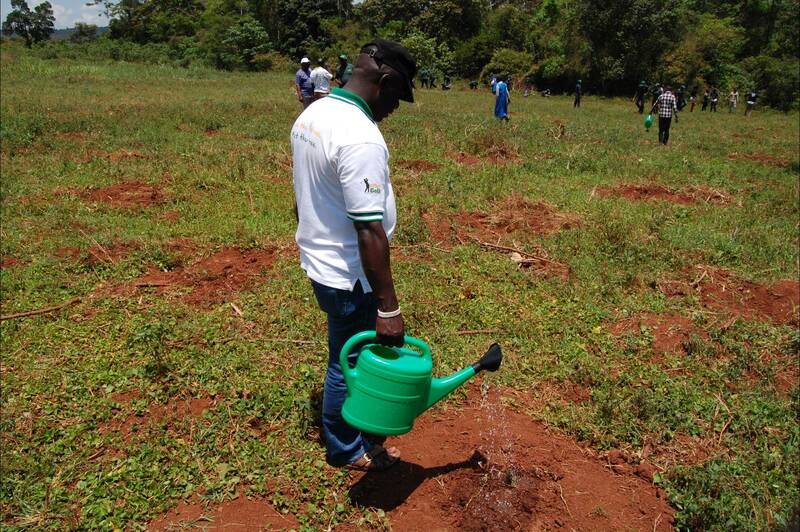 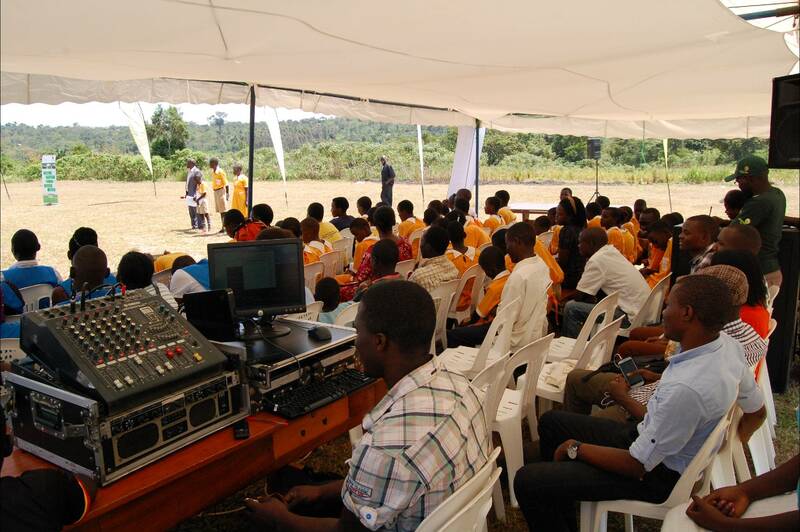 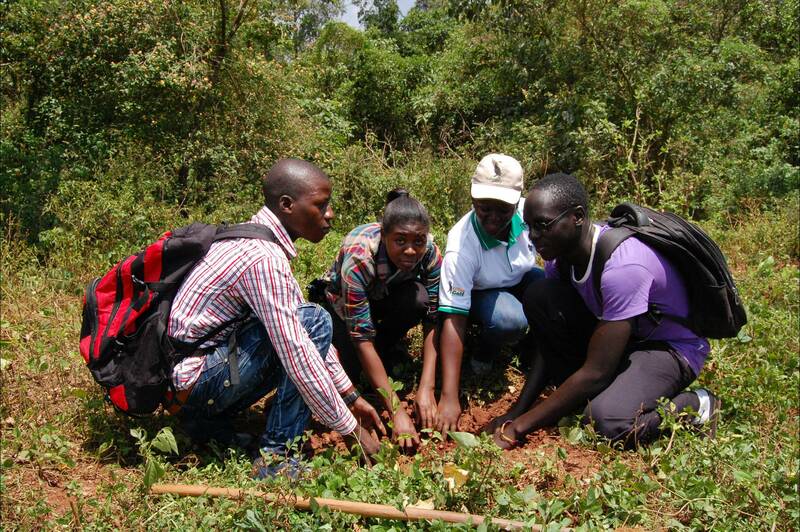 NatureUganda together with UMEME organized a Tree planting exercise at Salaama School for the Blind in Ntanzi, Ntenjeru, Mukono district on October 22, 2016. 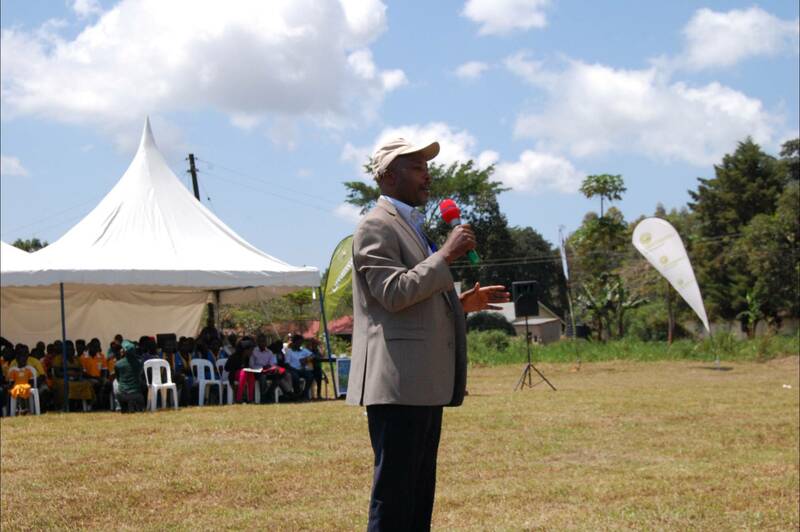 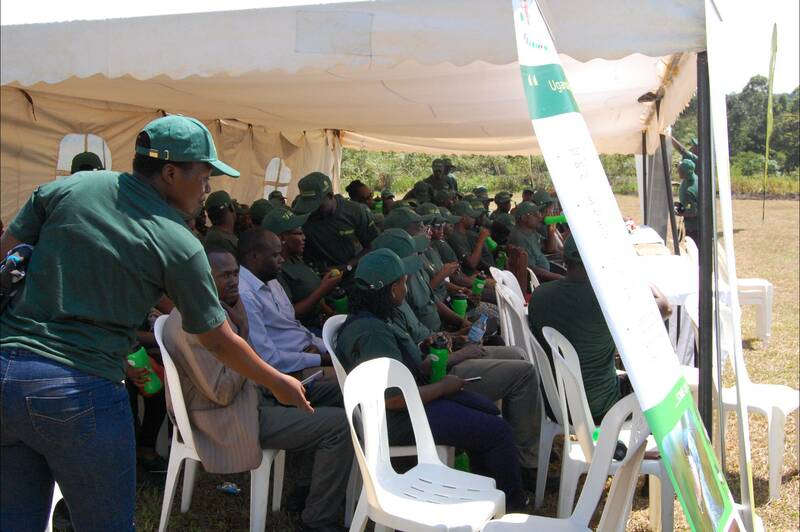 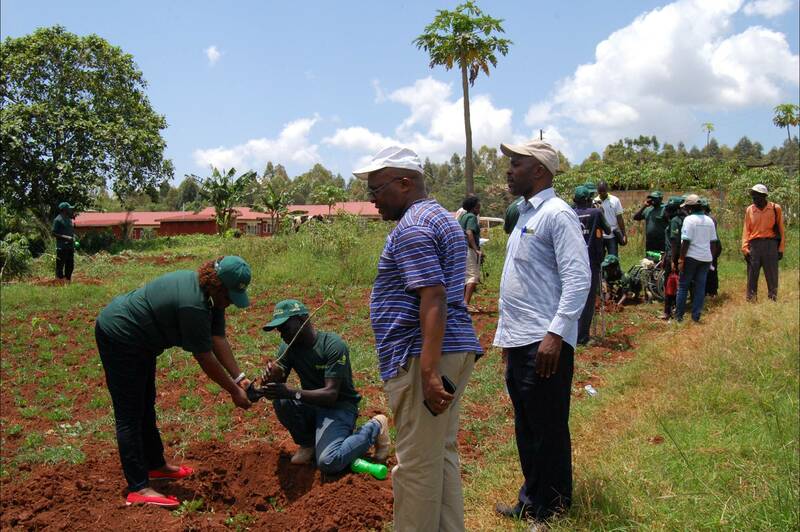 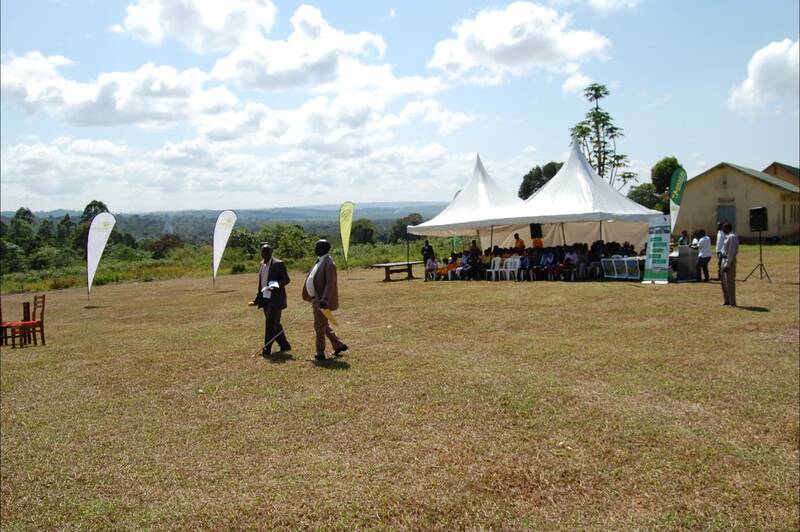 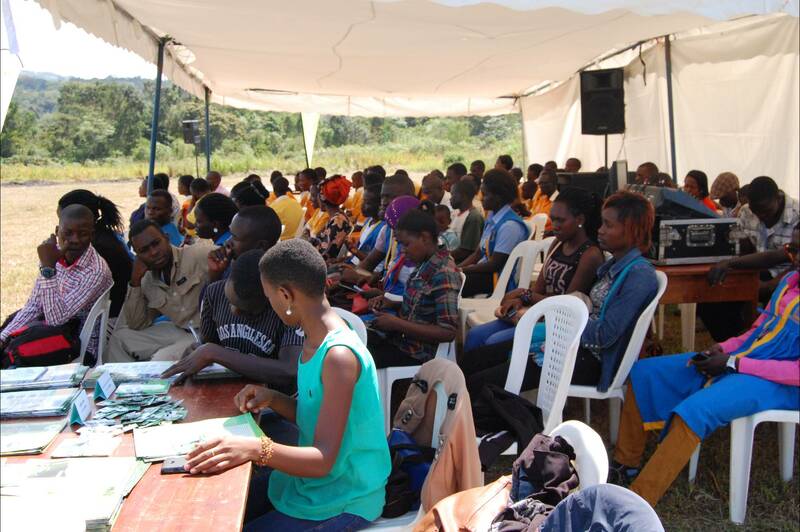 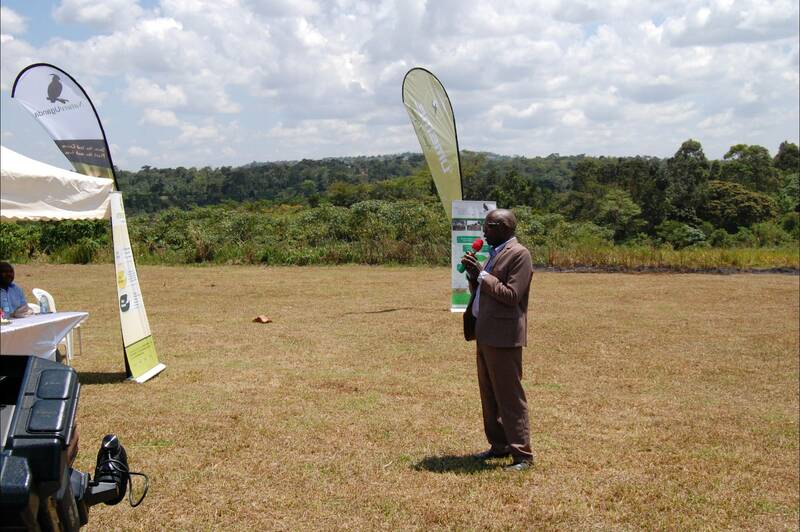 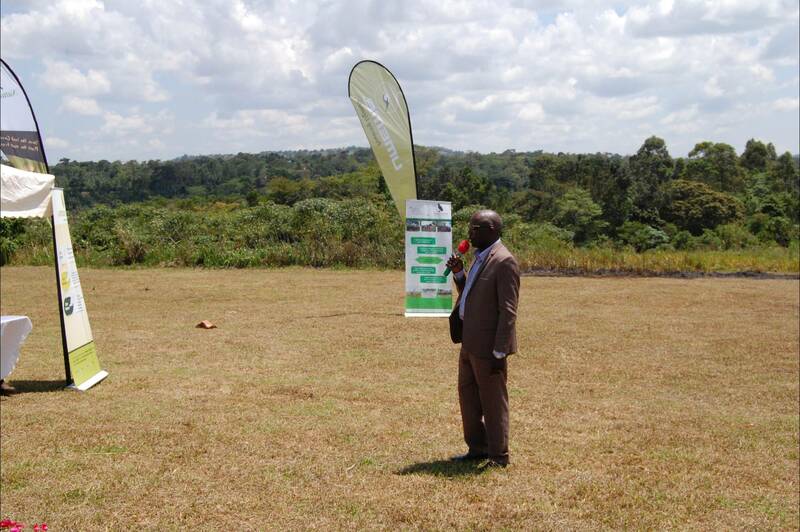 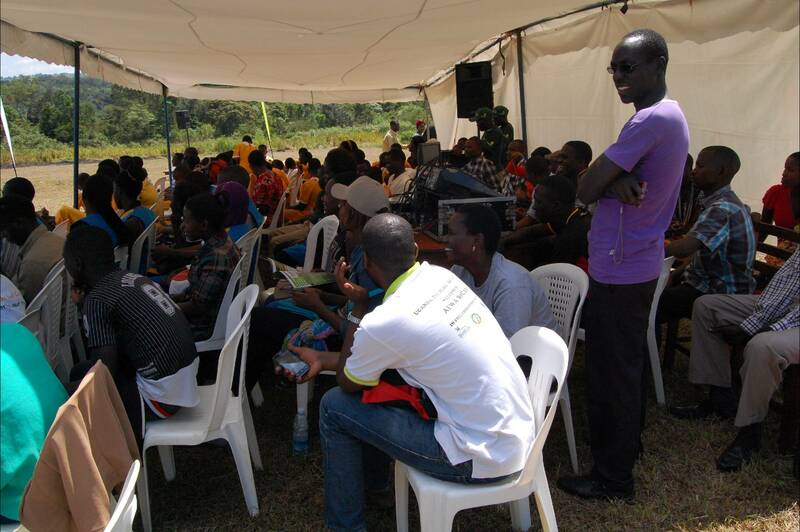 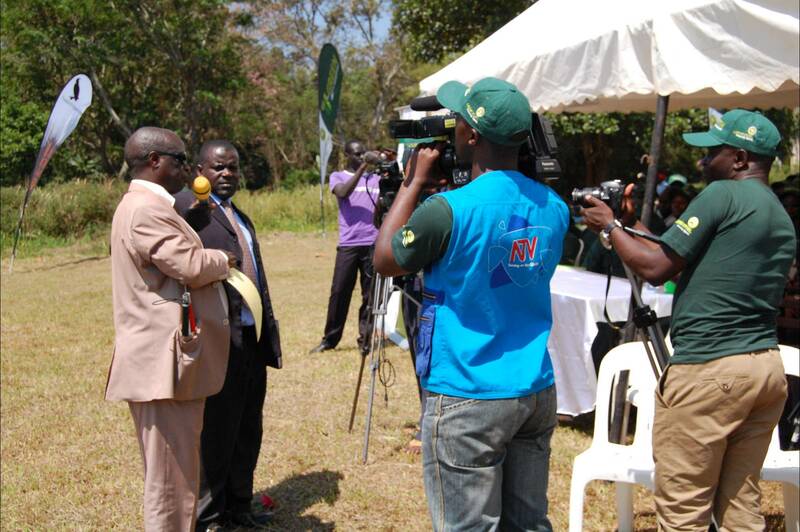 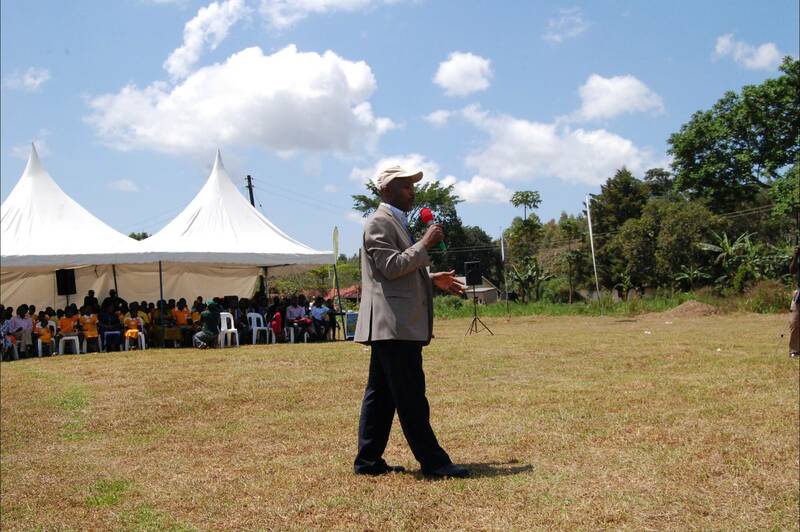 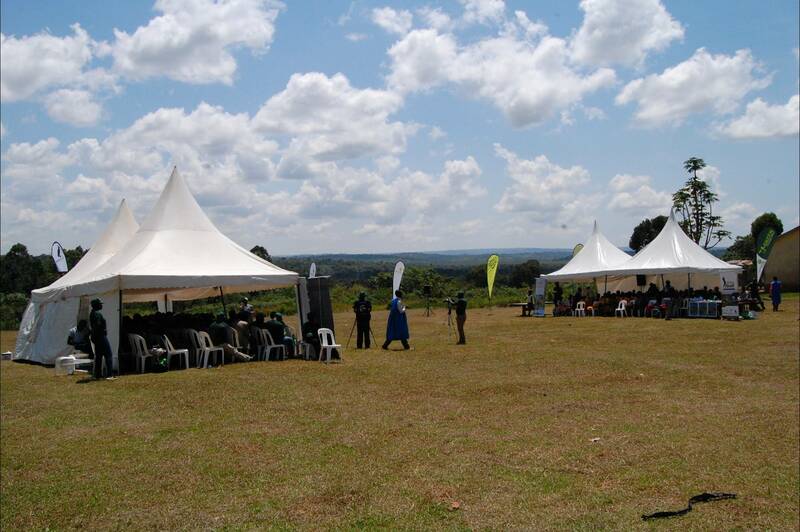 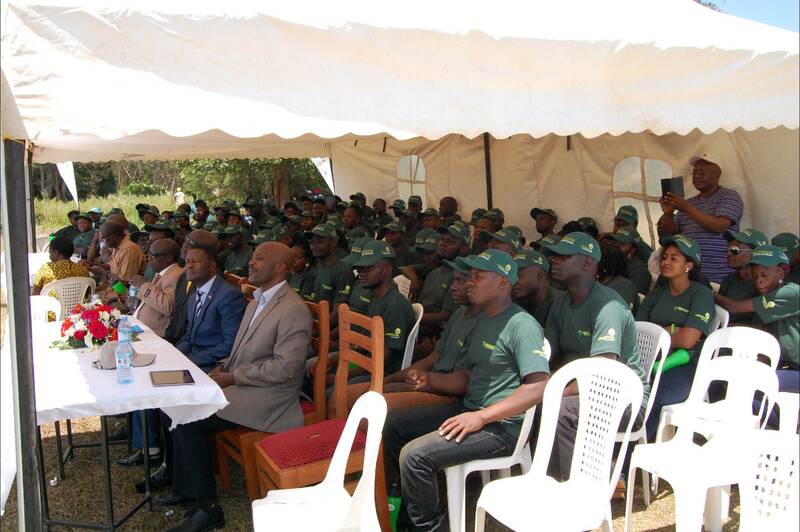 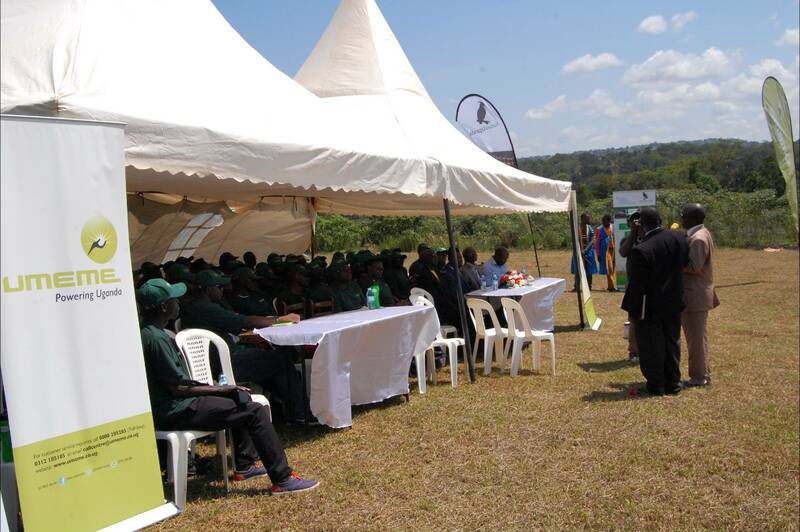 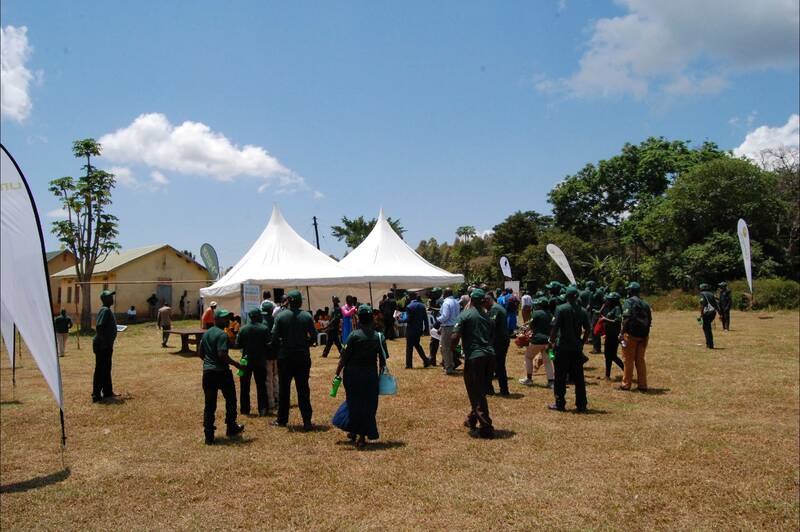 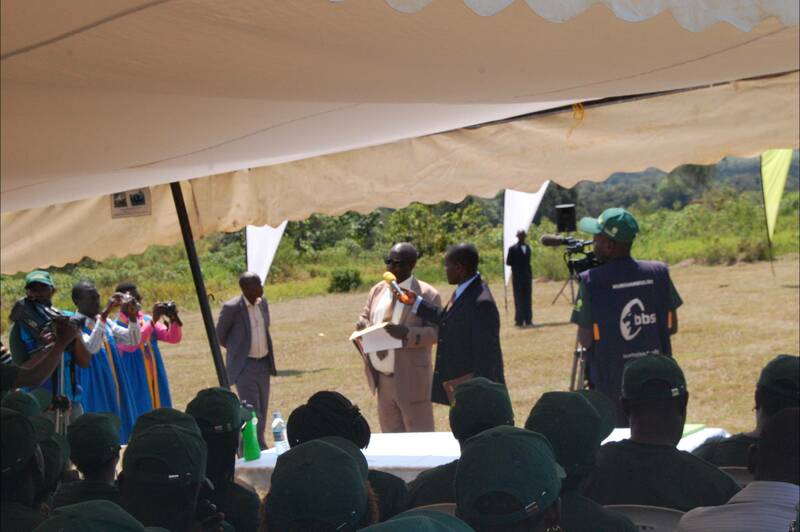 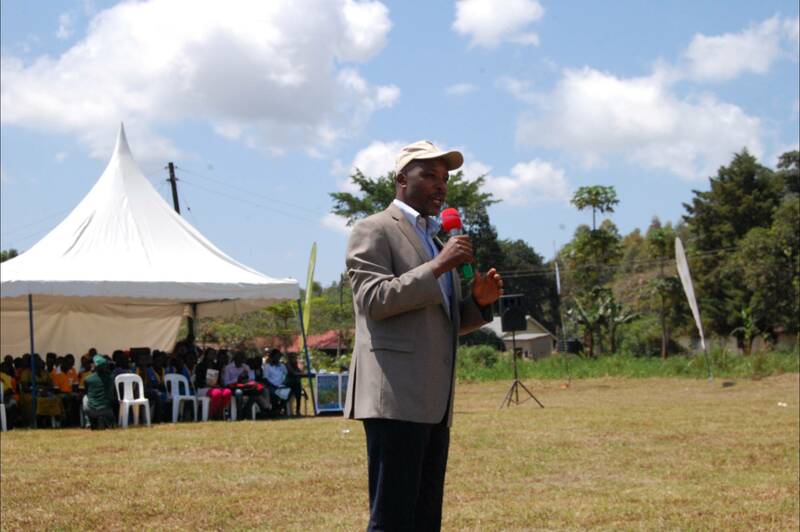 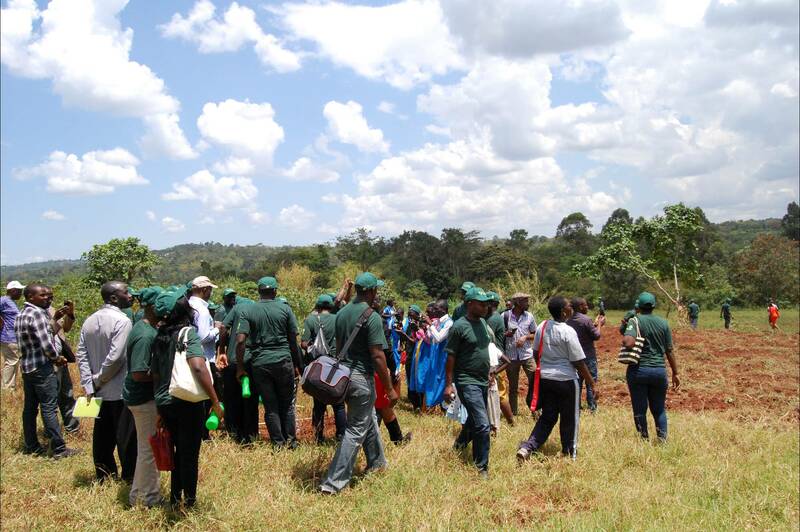 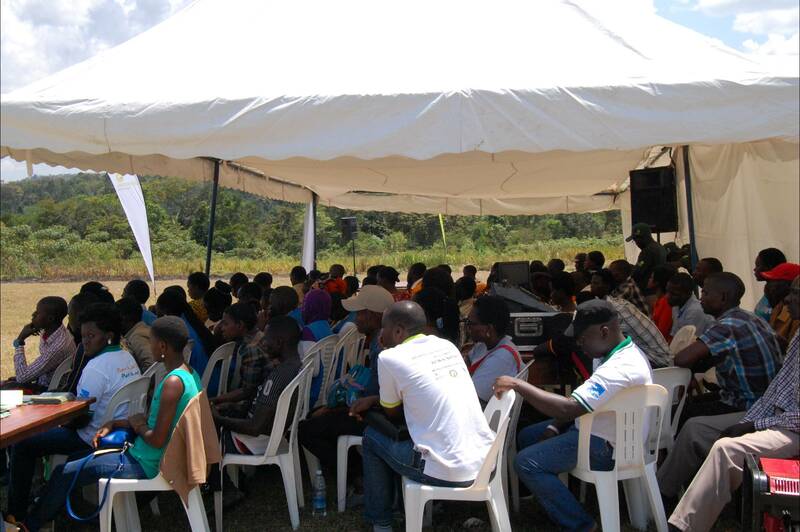 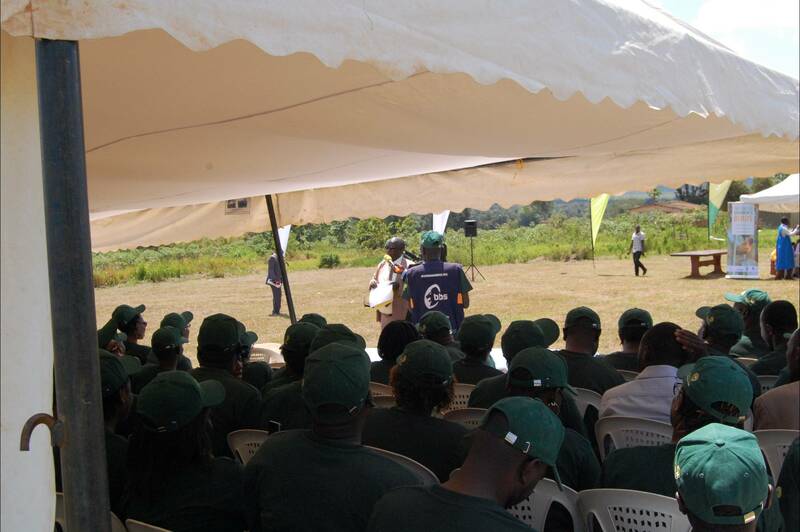 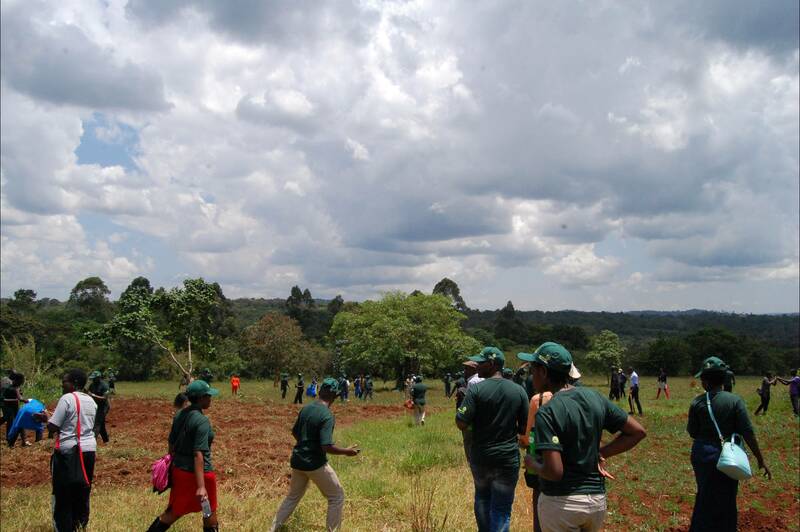 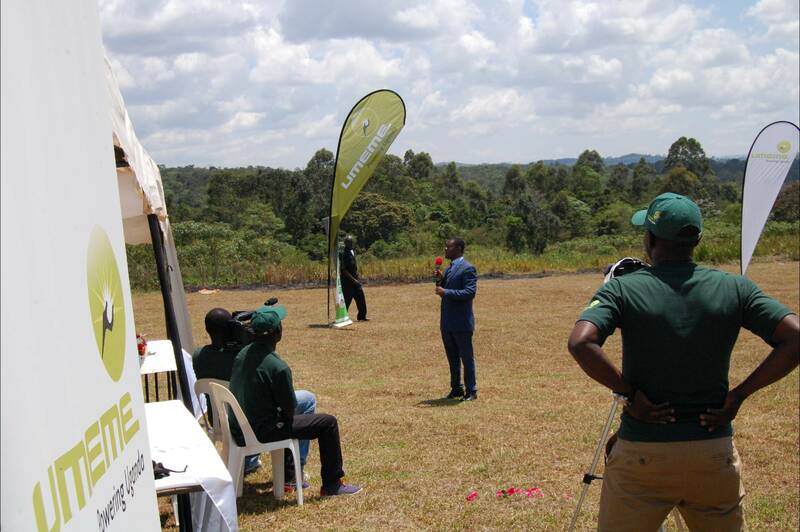 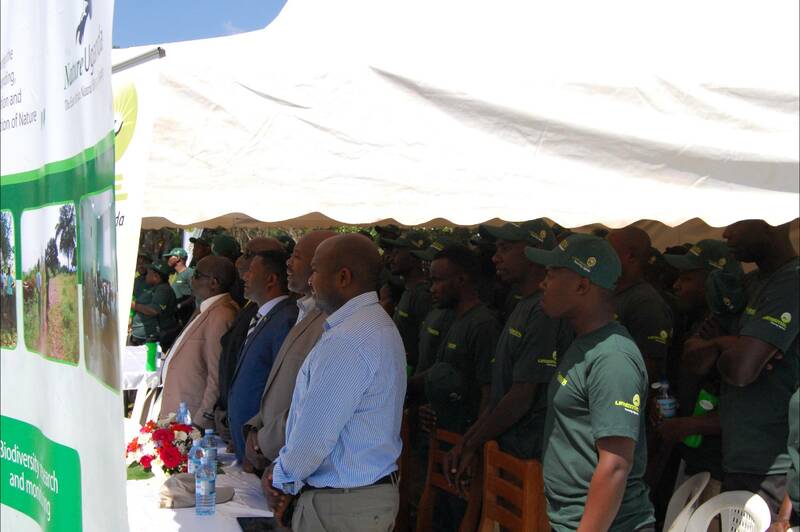 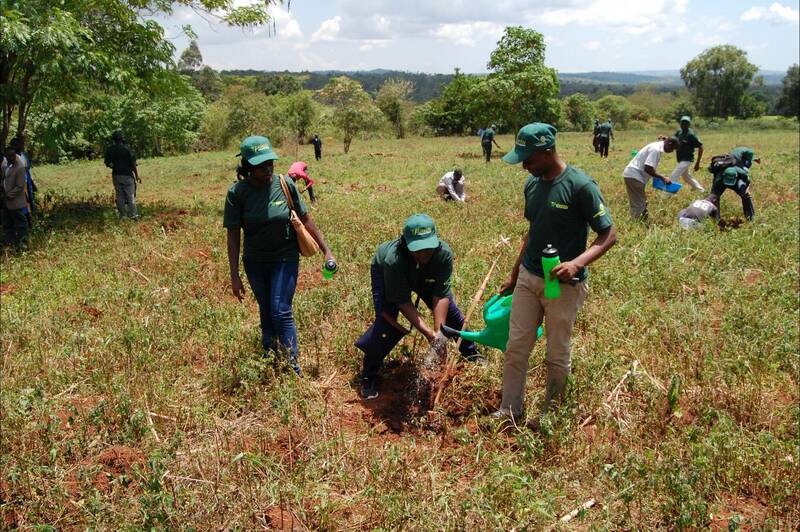 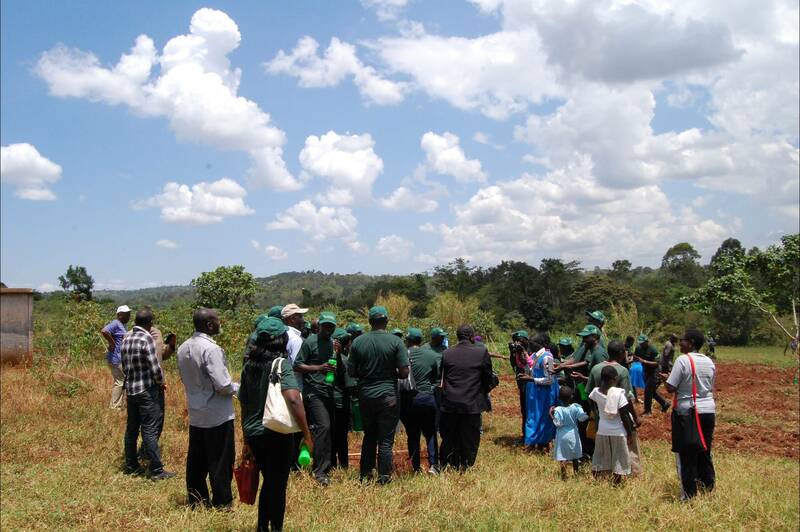 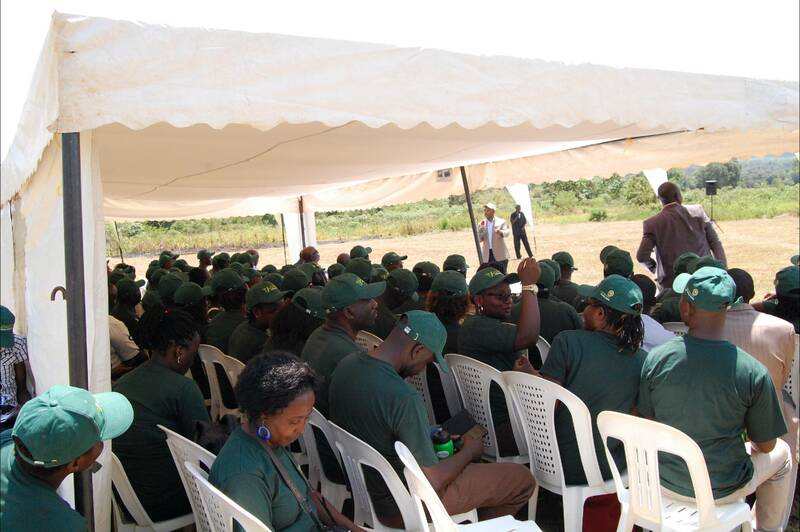 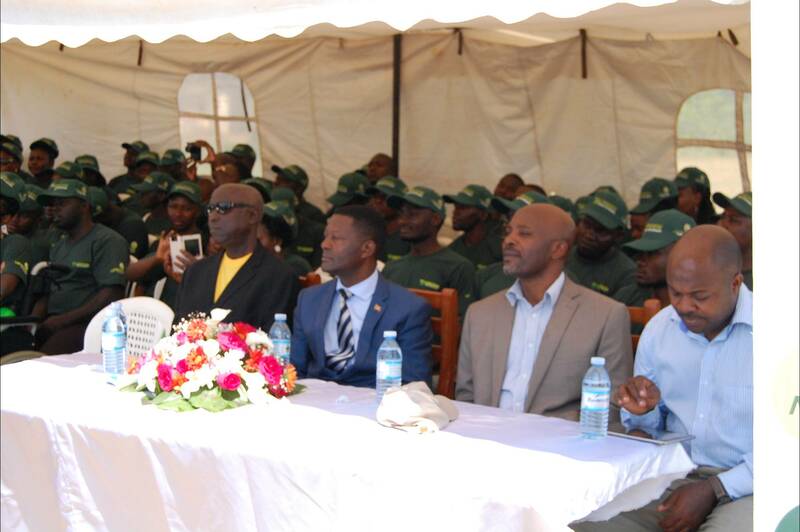 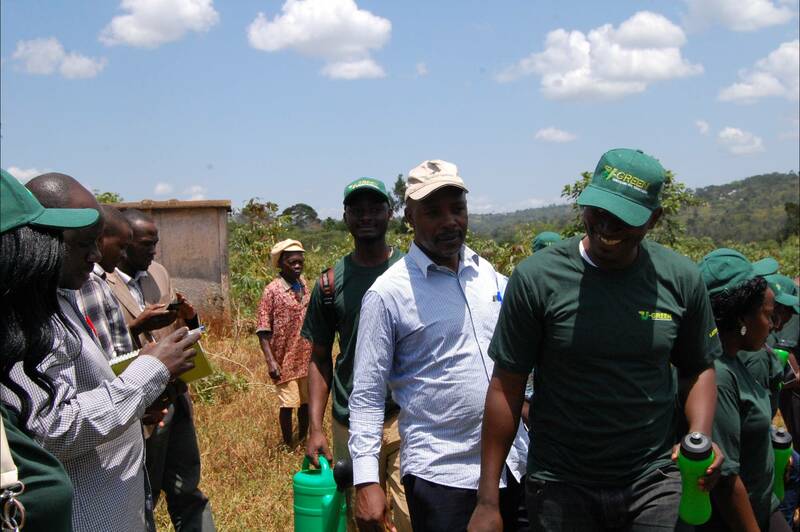 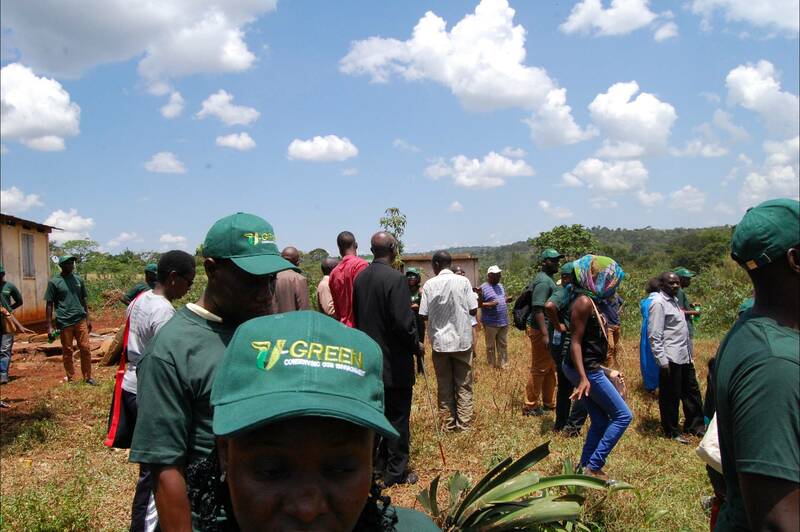 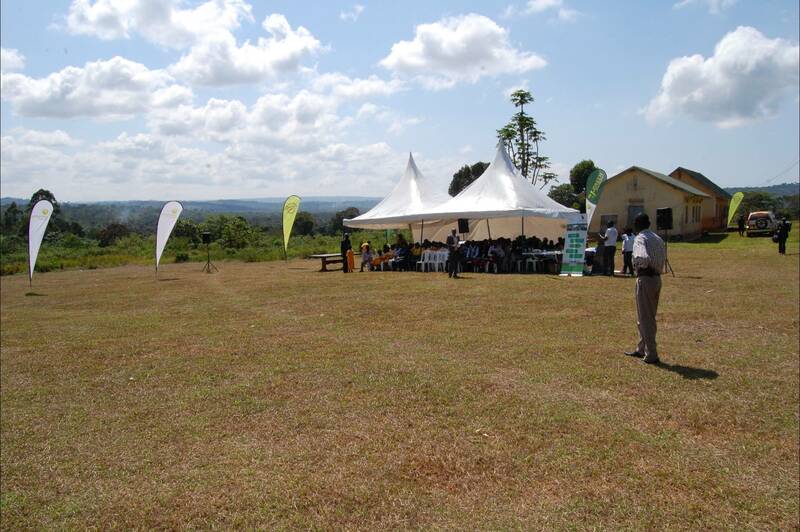 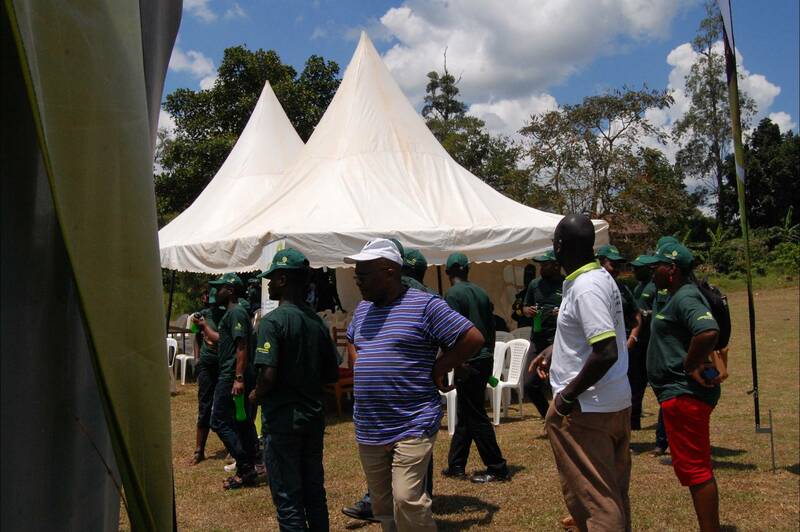 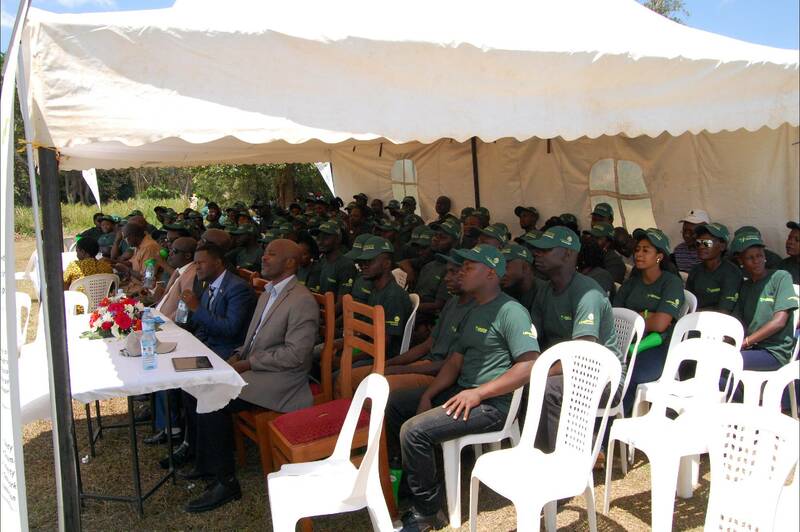 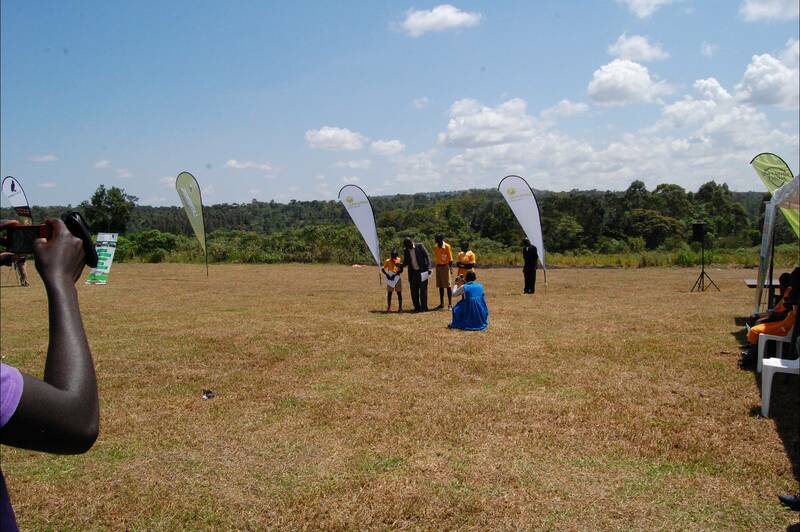 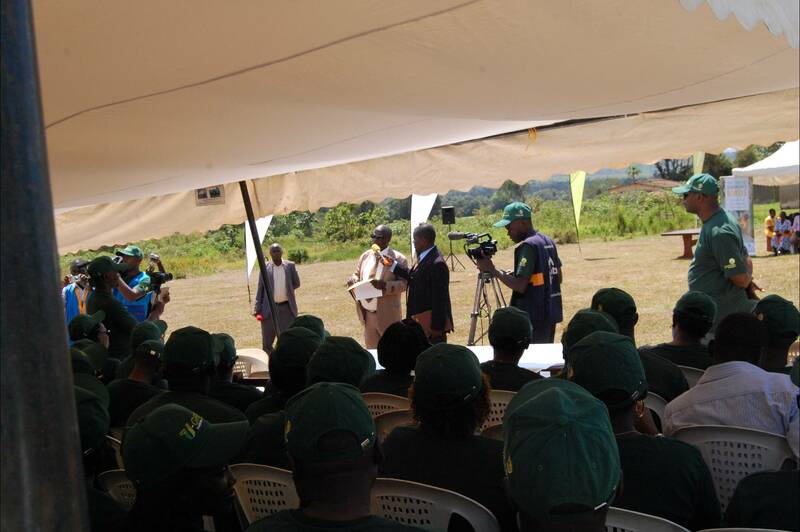 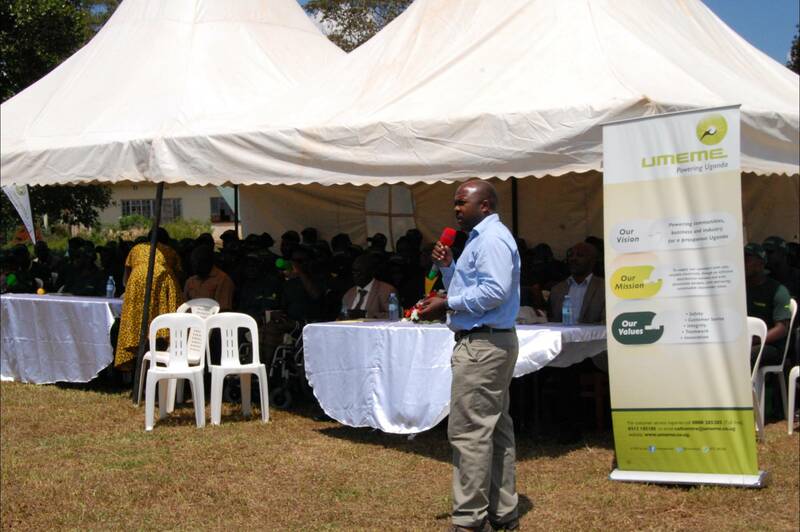 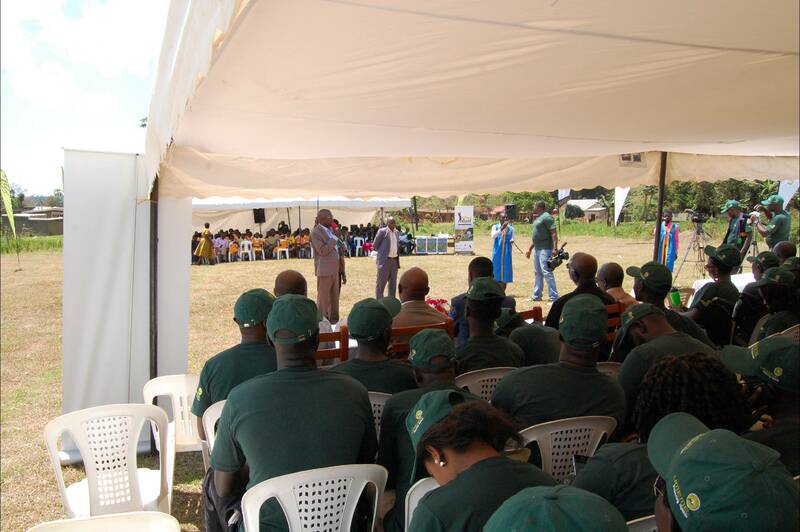 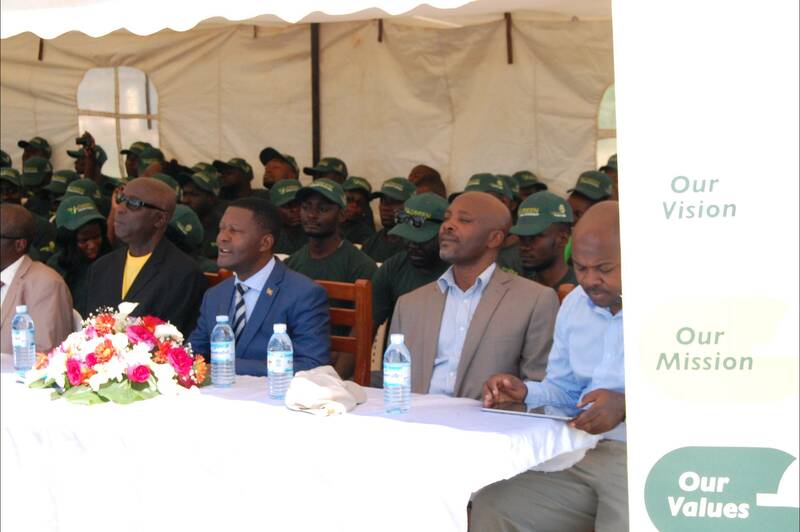 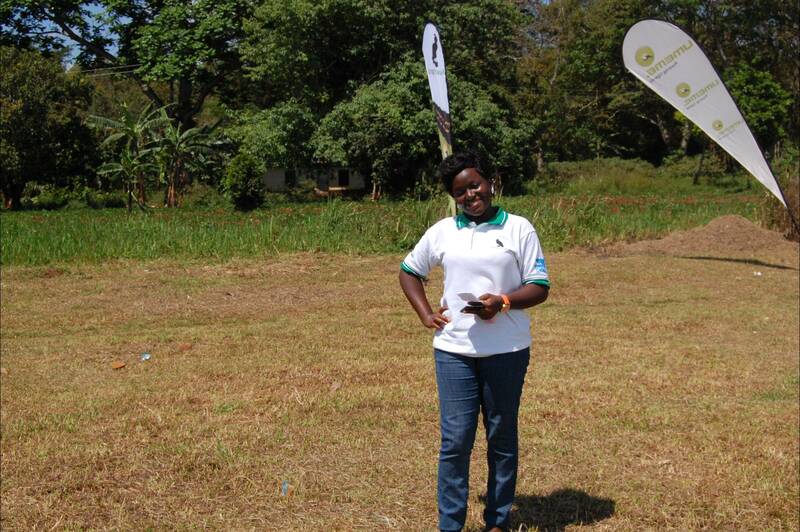 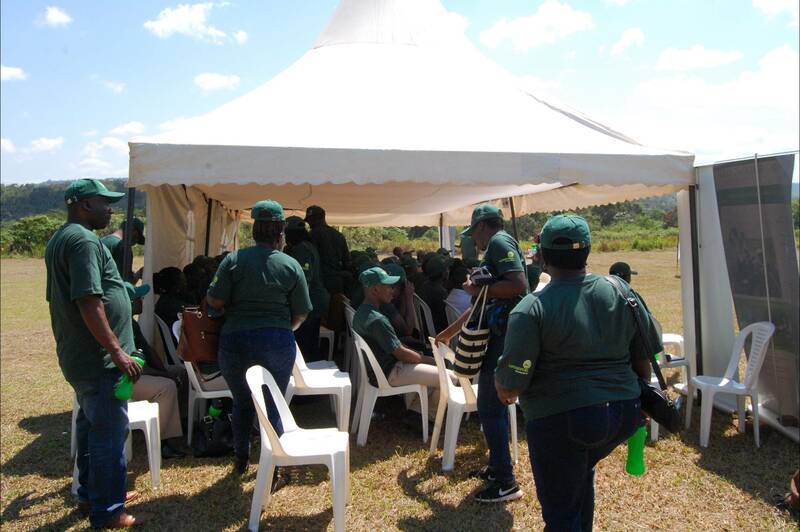 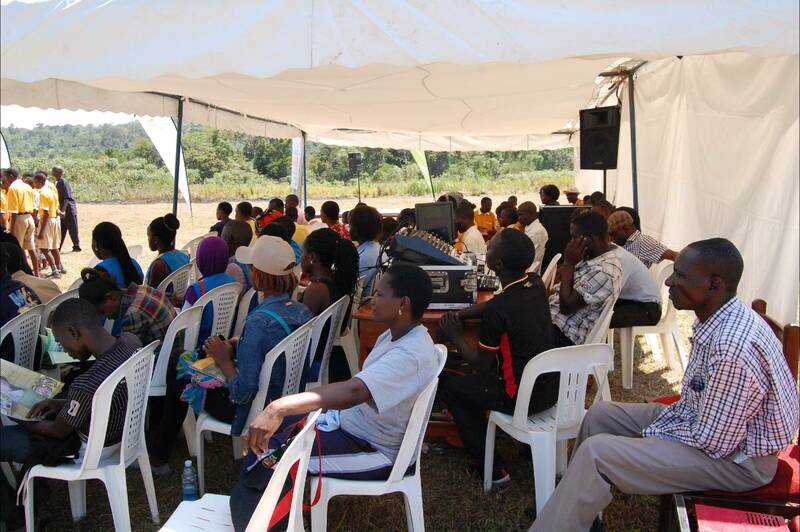 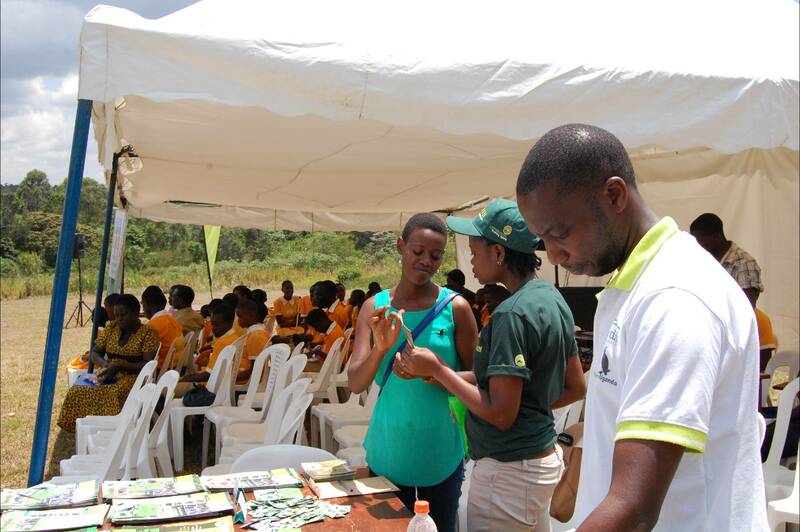 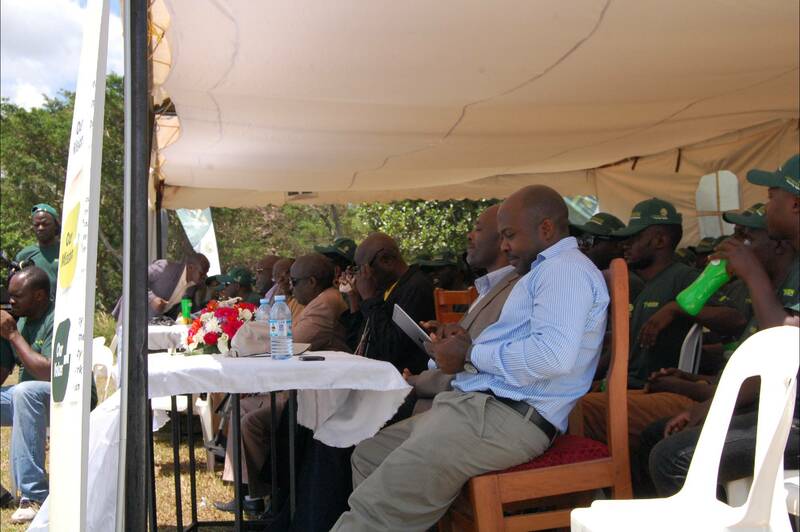 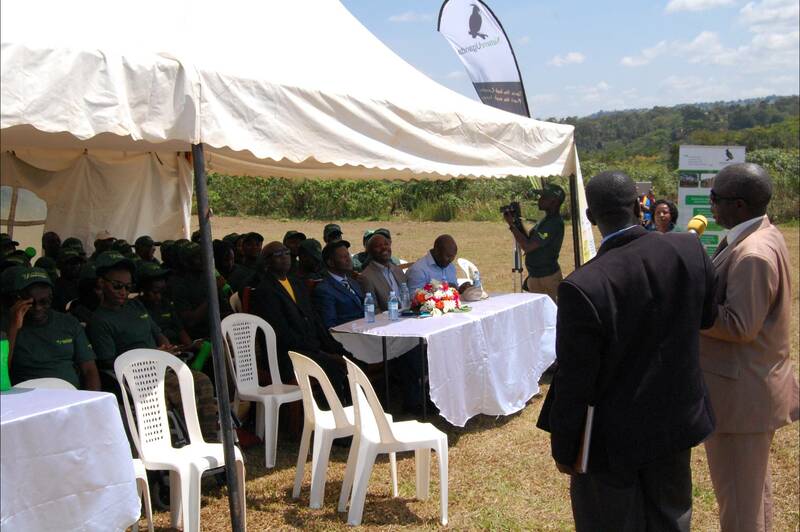 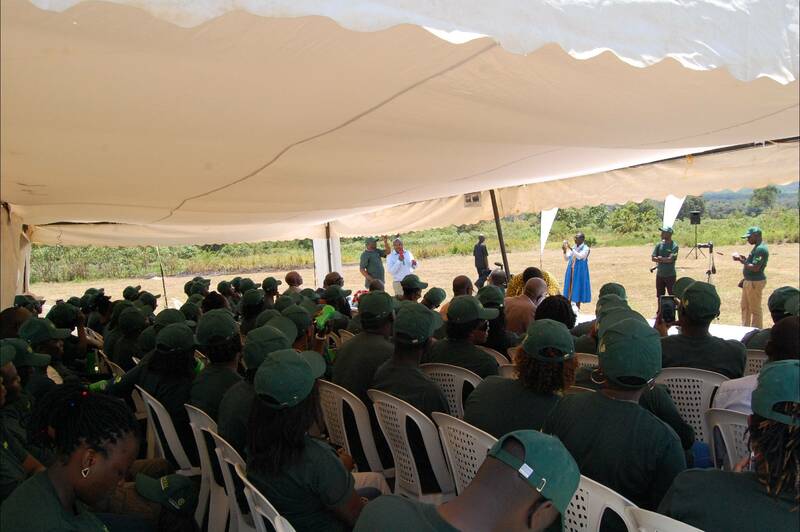 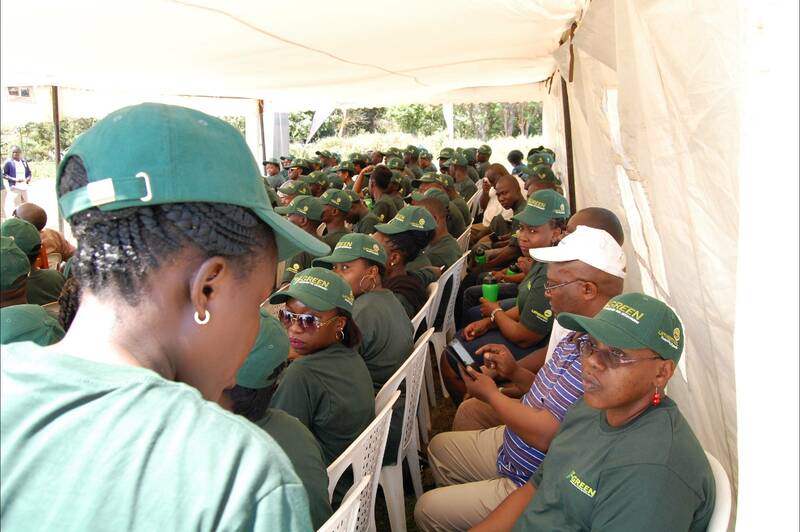 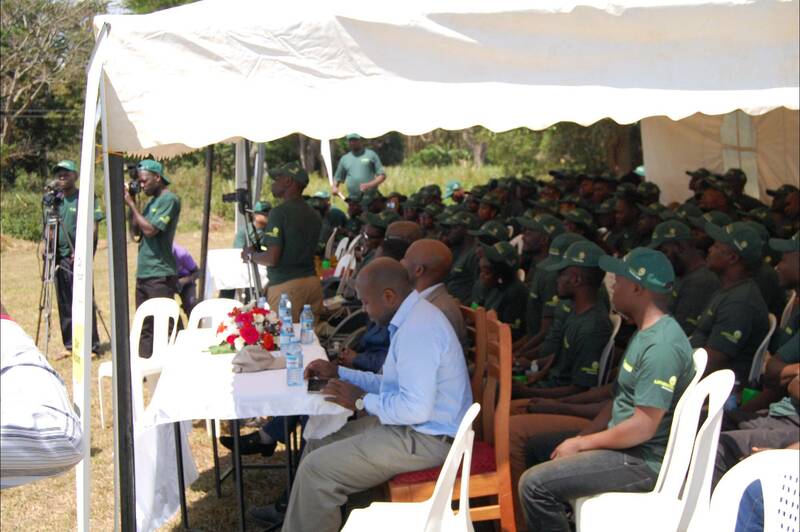 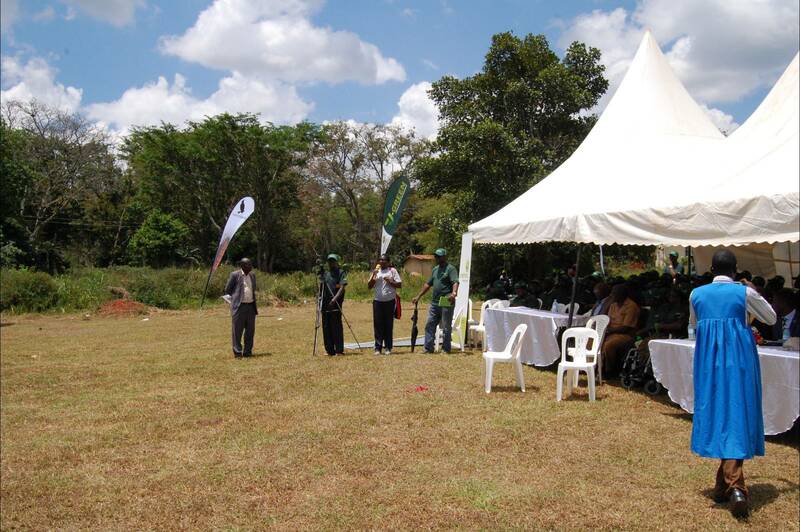 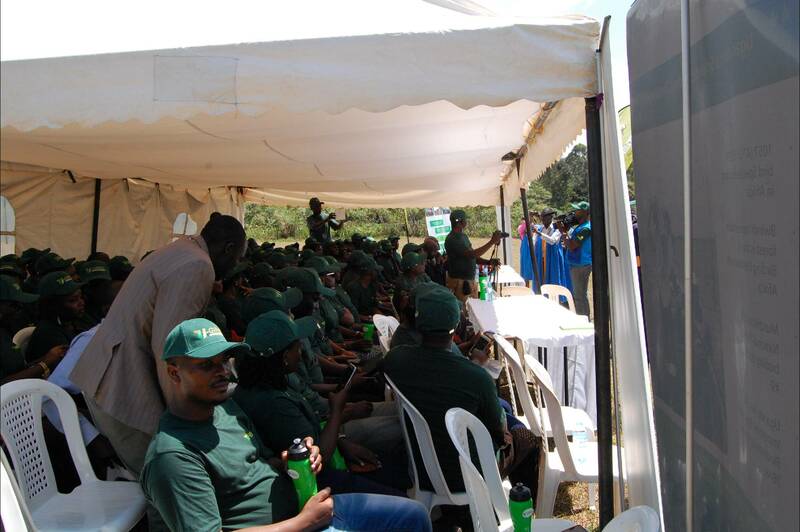 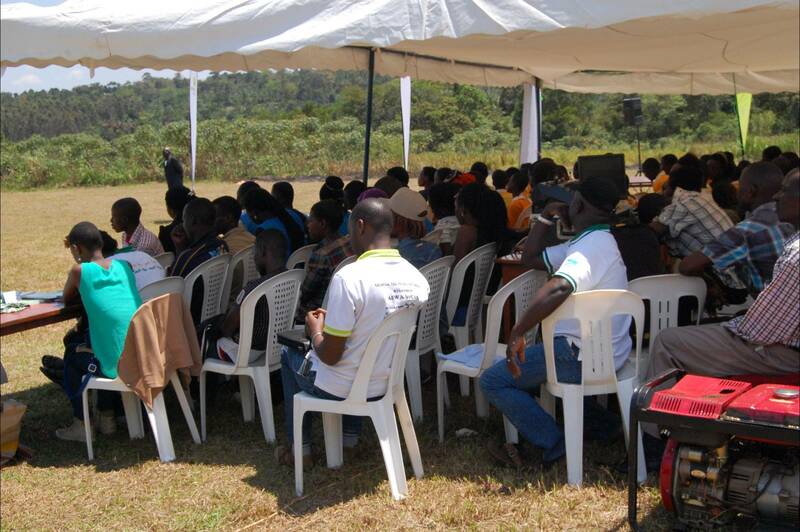 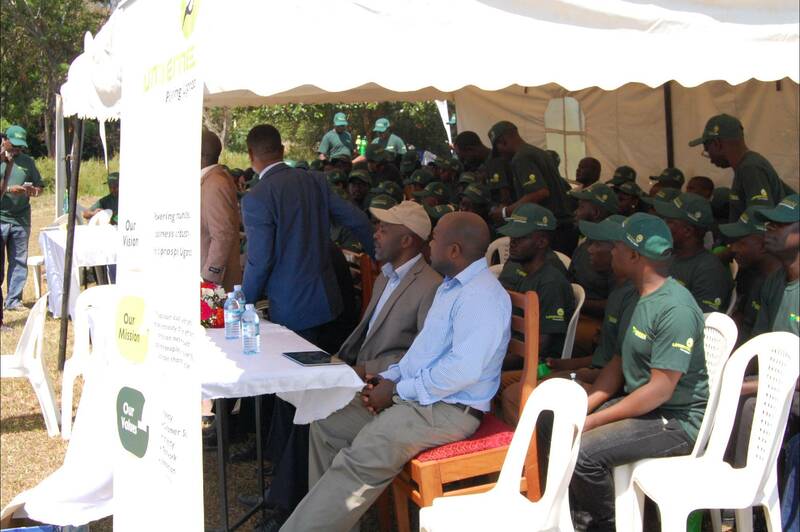 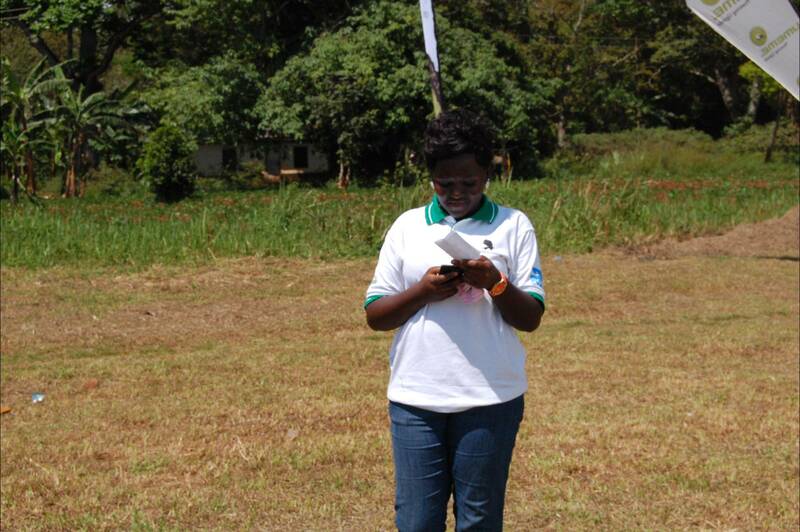 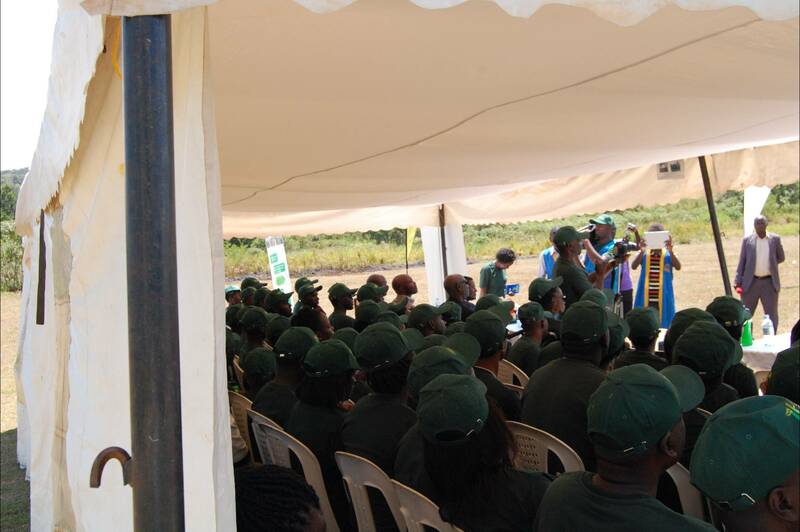 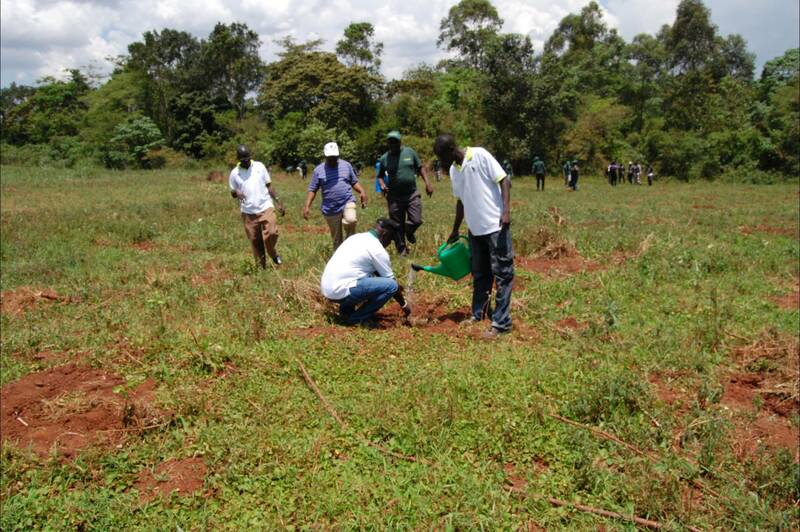 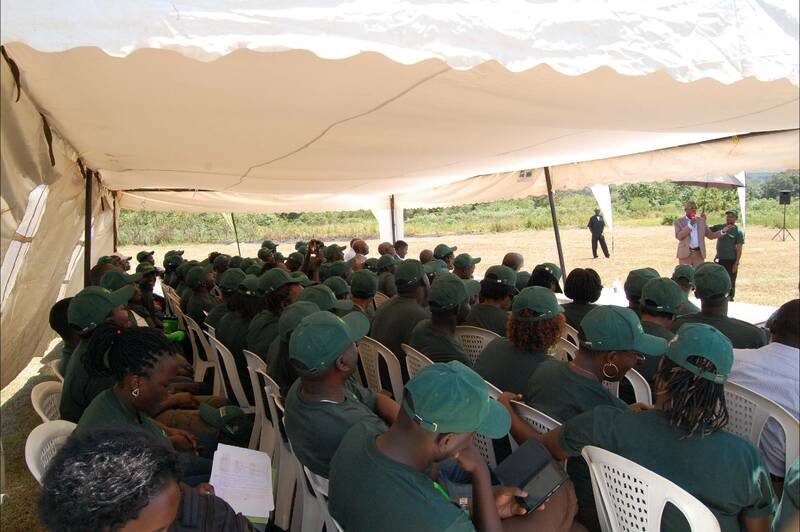 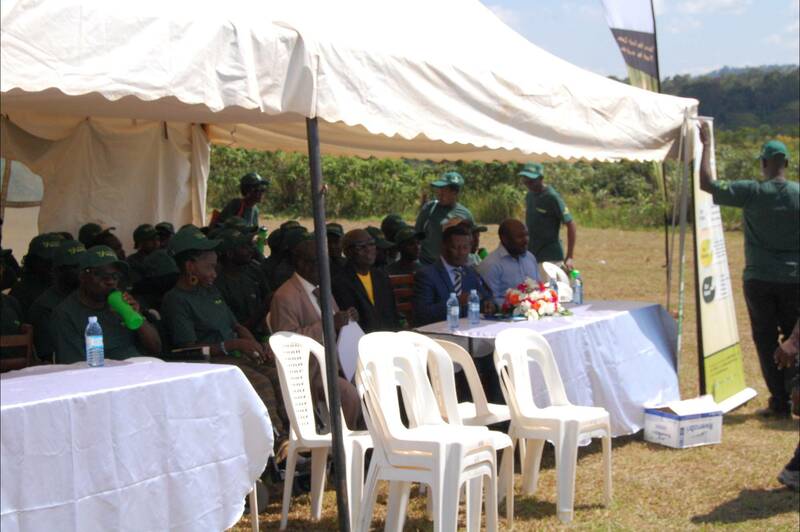 The exercise marked a long-term campaign dubbed U-Green by UMEME to inspire community action on environmental conservation! 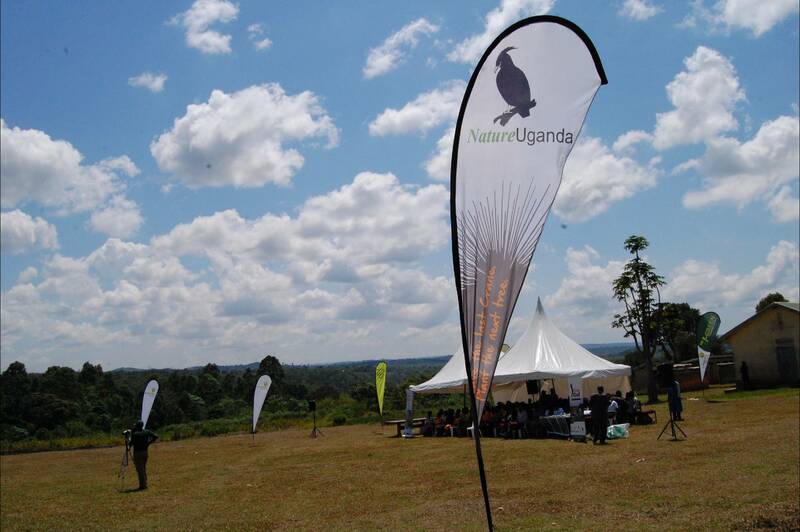 This exercise will contribute to NatureUganda programmes of People Partner with Nature and supporting local communities to integrate livelihoods in conservation. 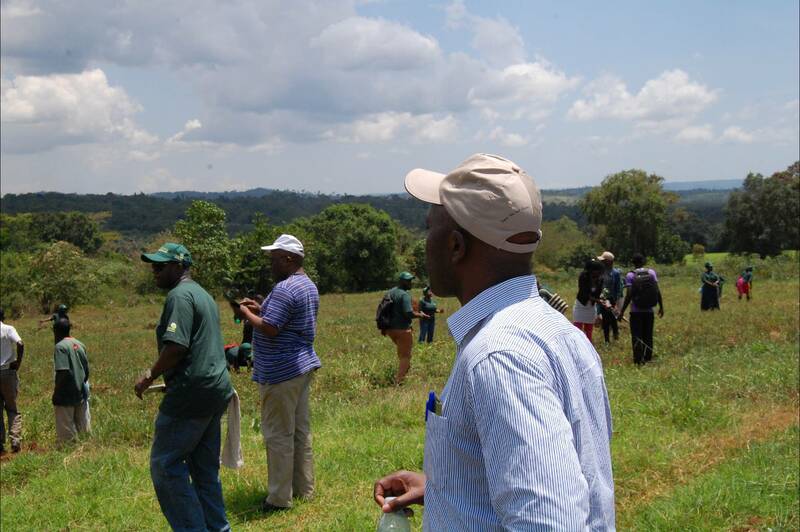 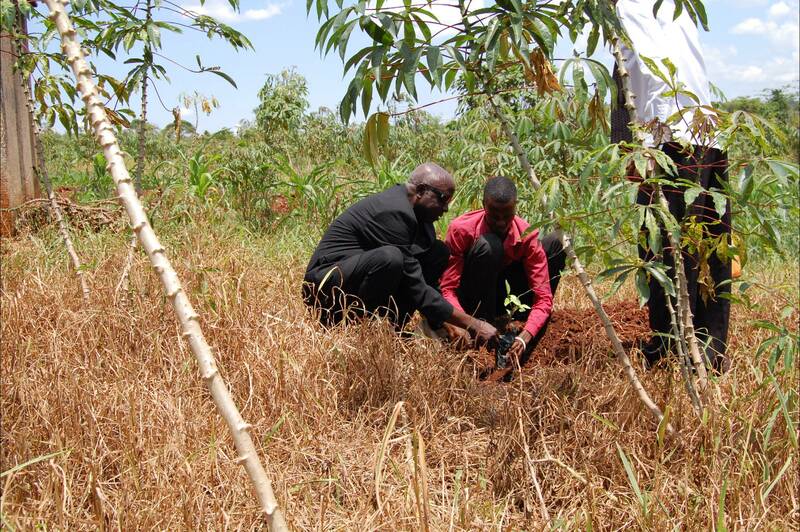 This programme will also contribute directly to implementing the government goal on afforestation and reforestation of Uganda’s landscapes and adaptation to climate change. 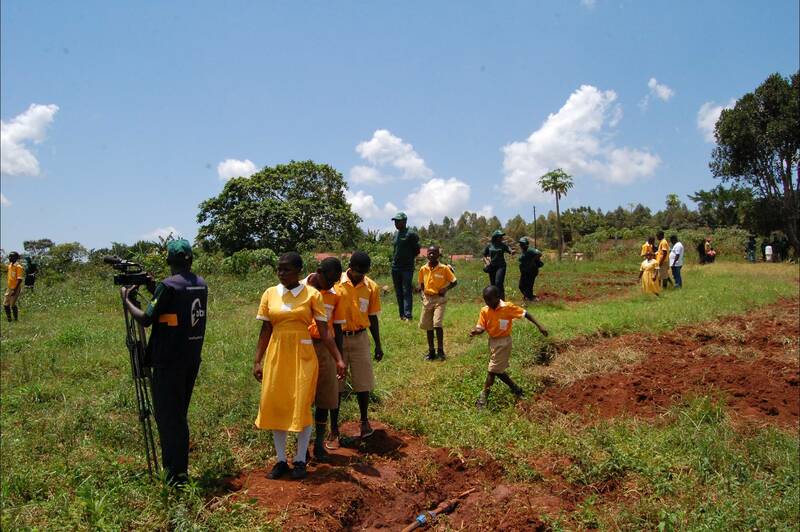 The campaign provided Salaama School for the Blind with trees as windbreakers while improving the greenery around the school. 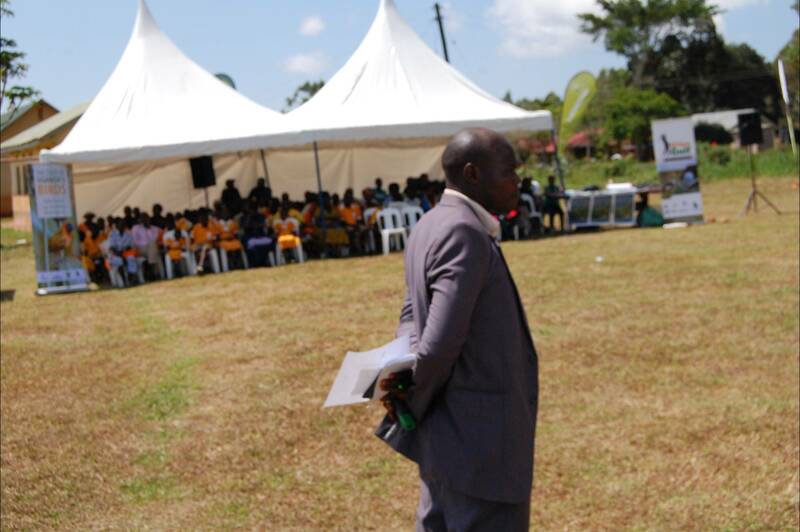 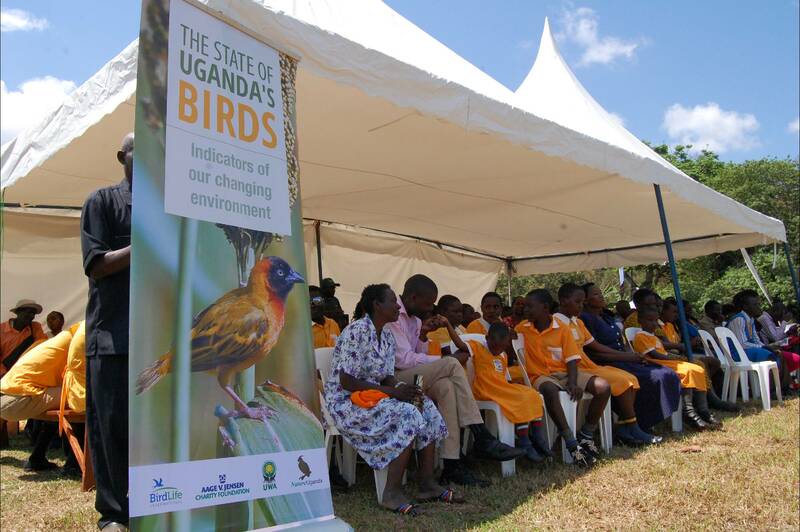 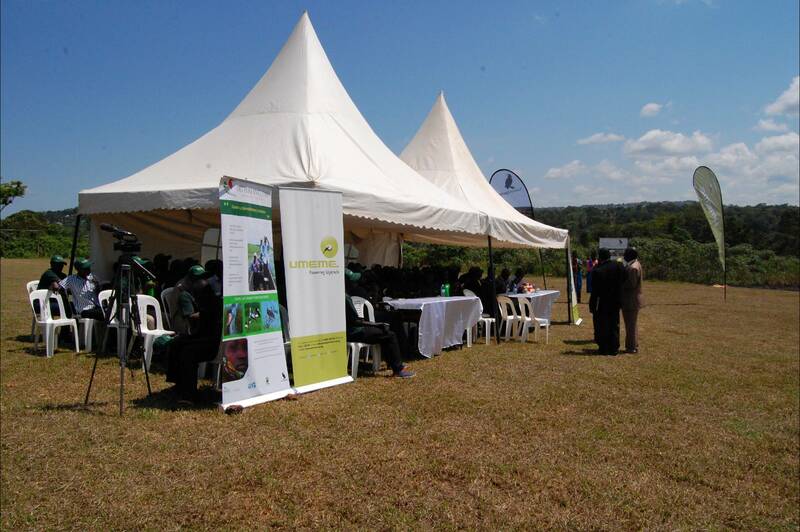 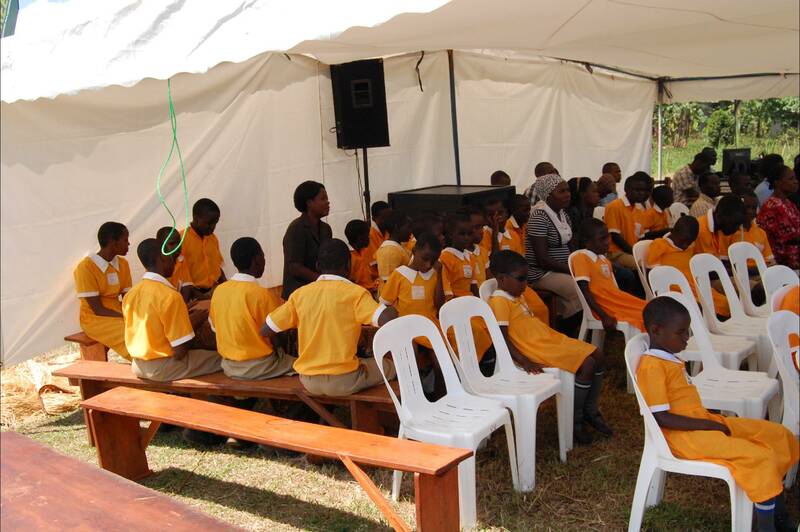 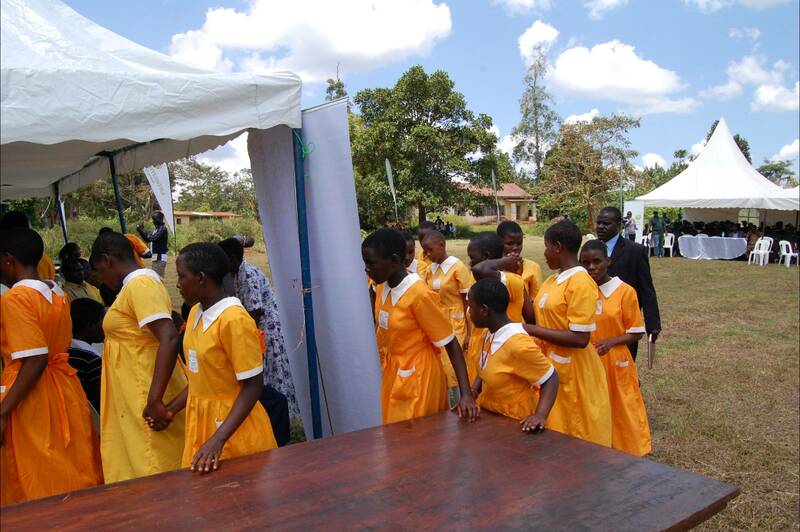 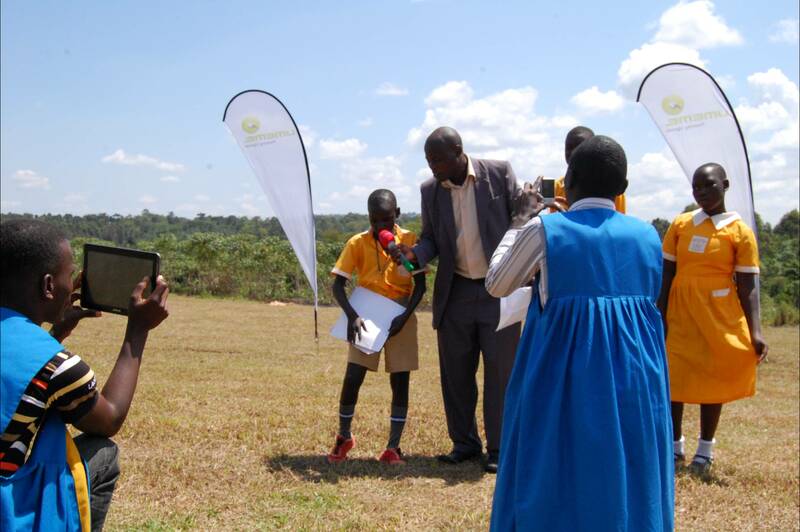 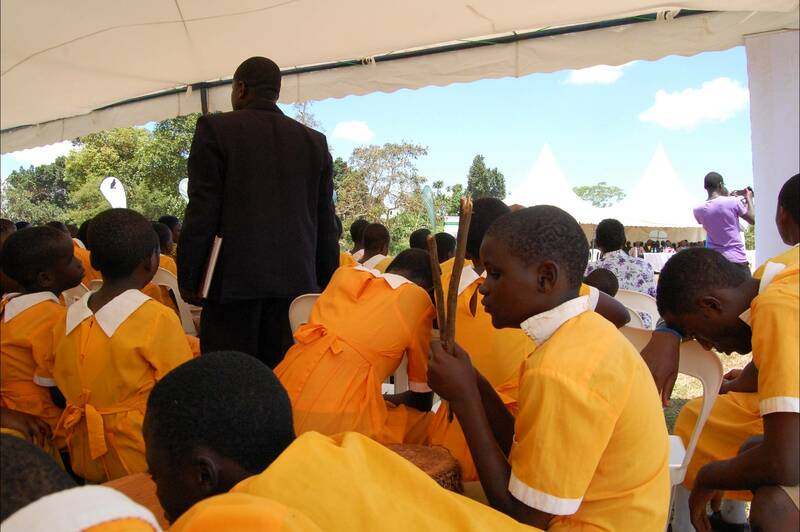 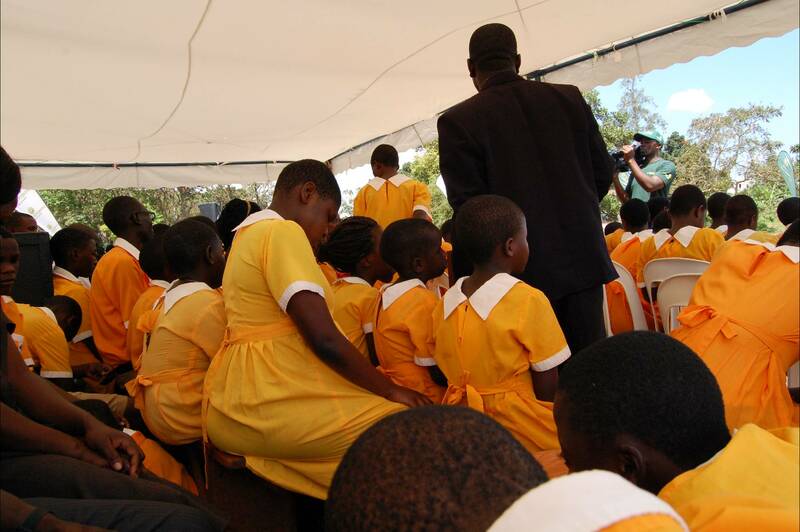 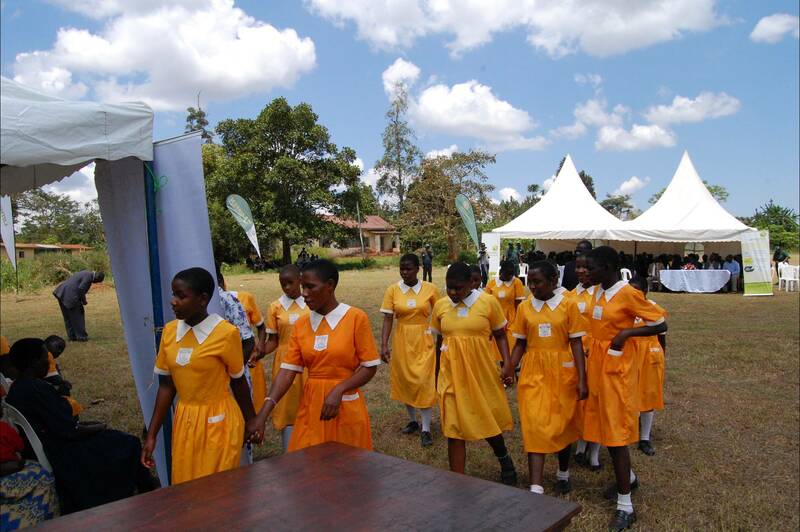 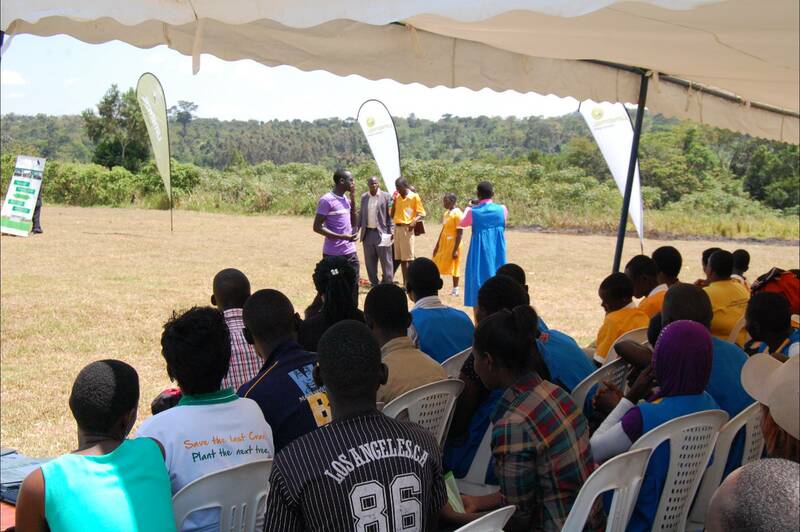 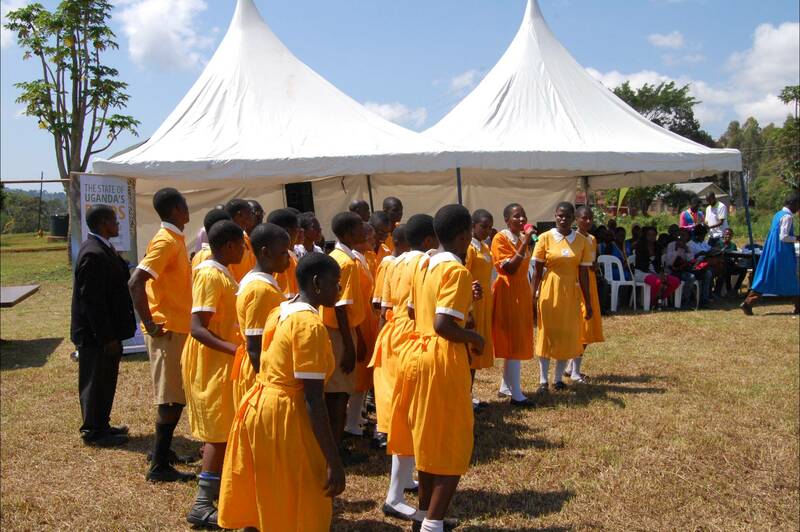 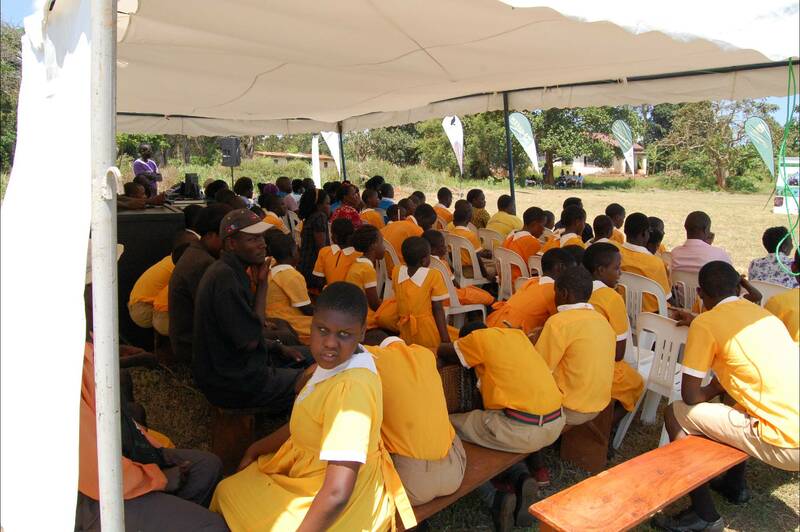 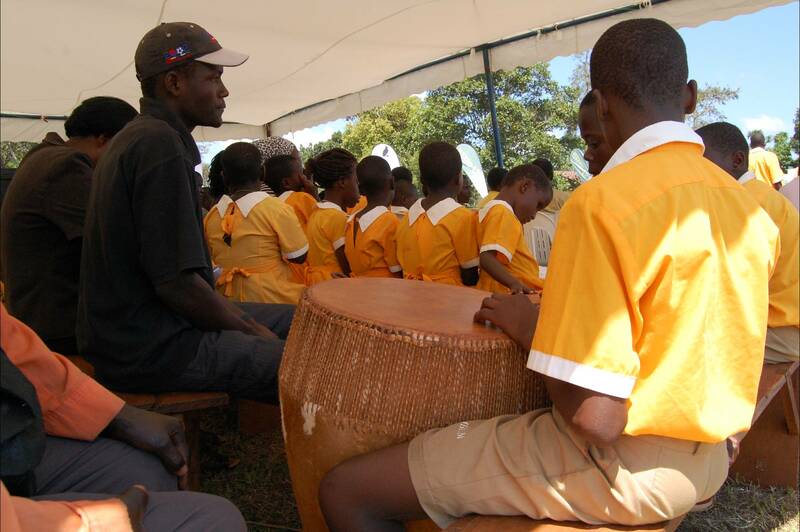 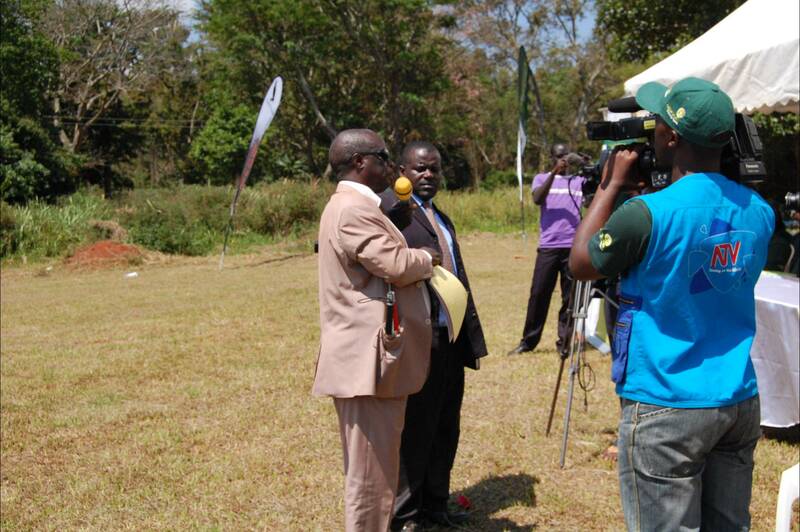 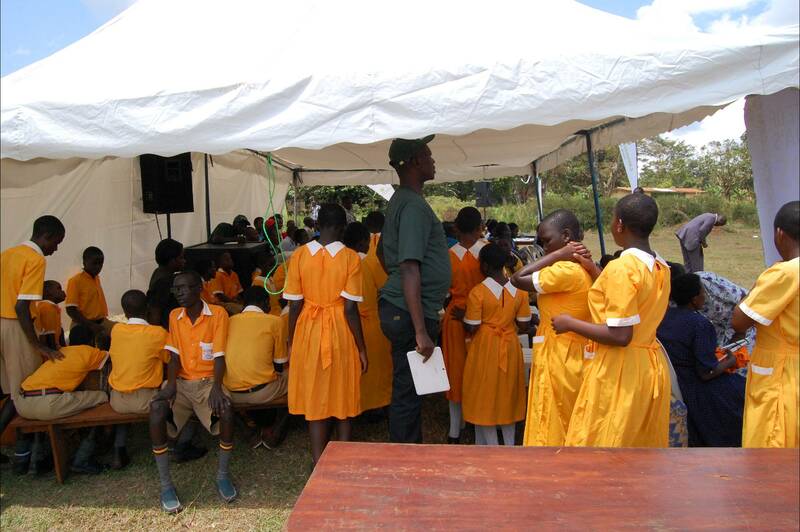 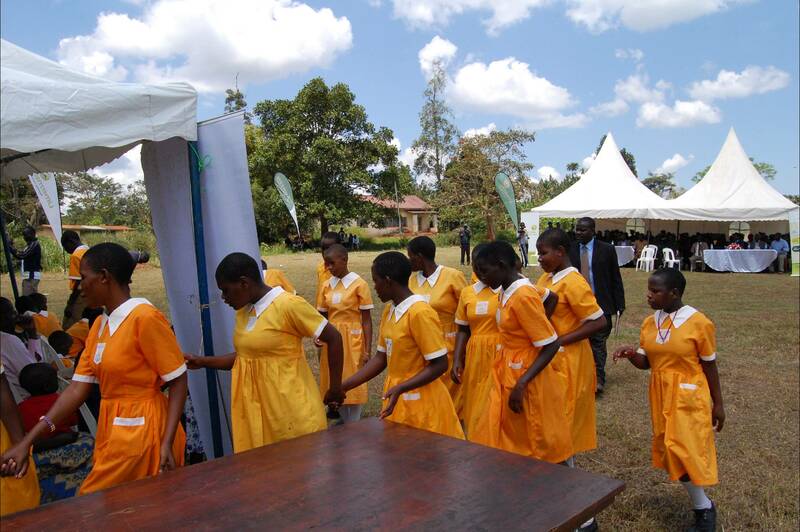 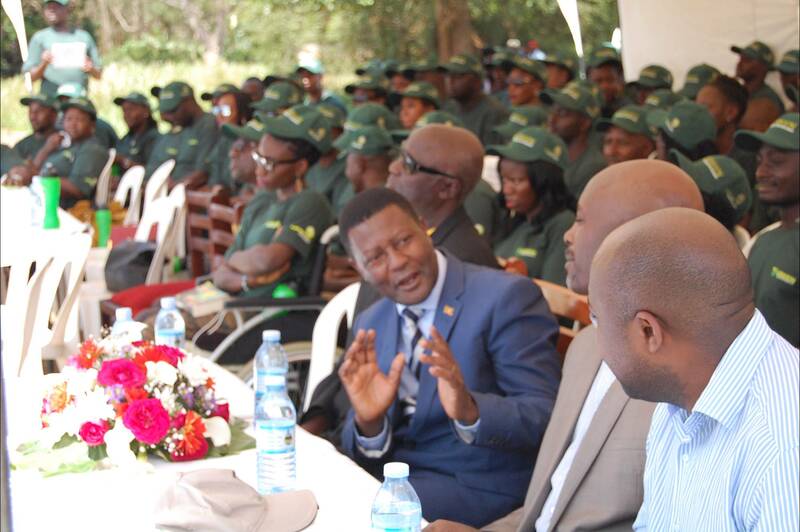 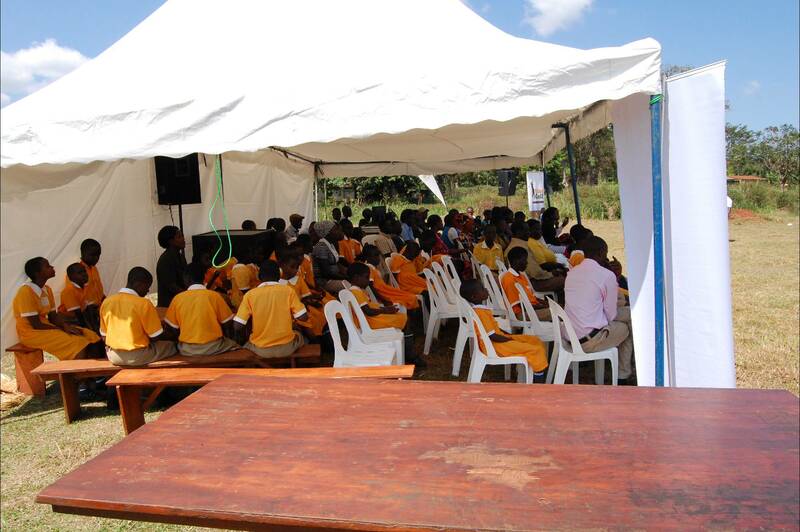 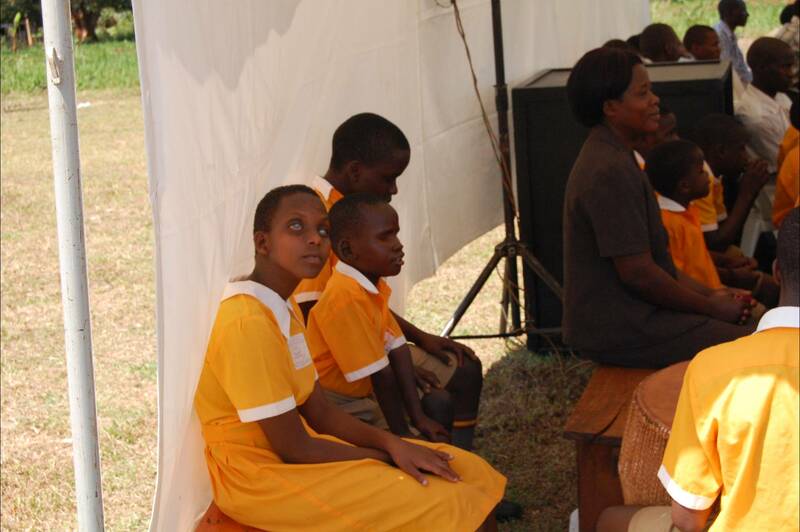 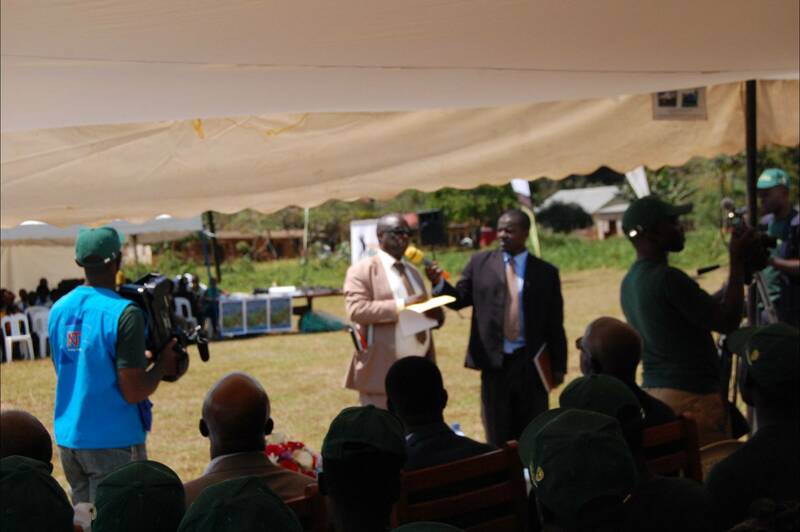 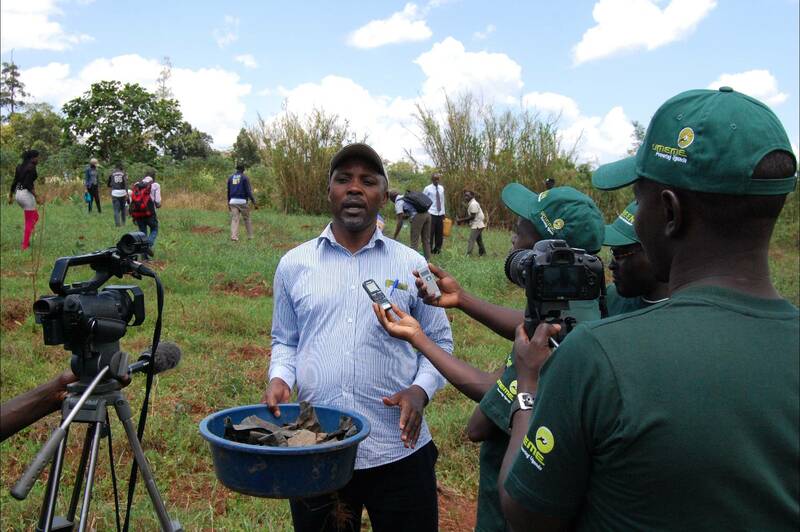 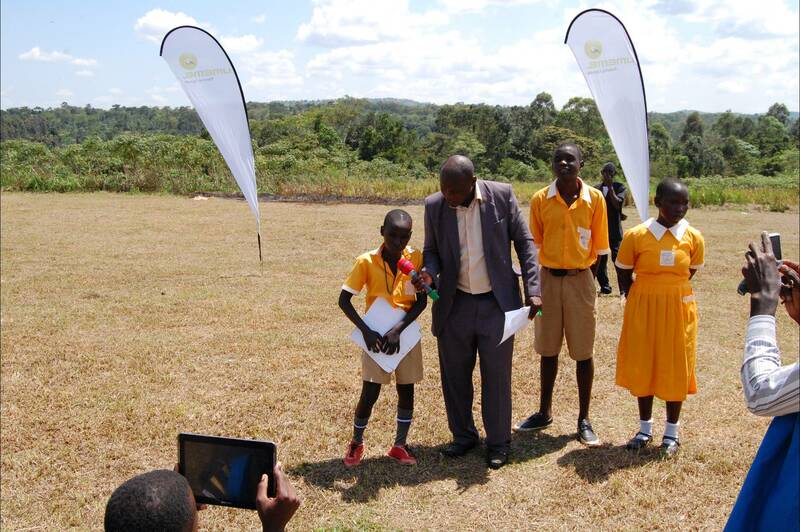 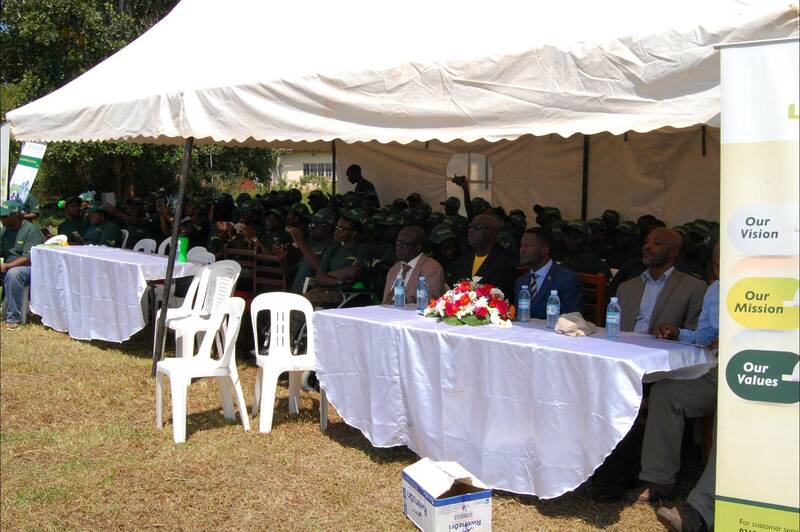 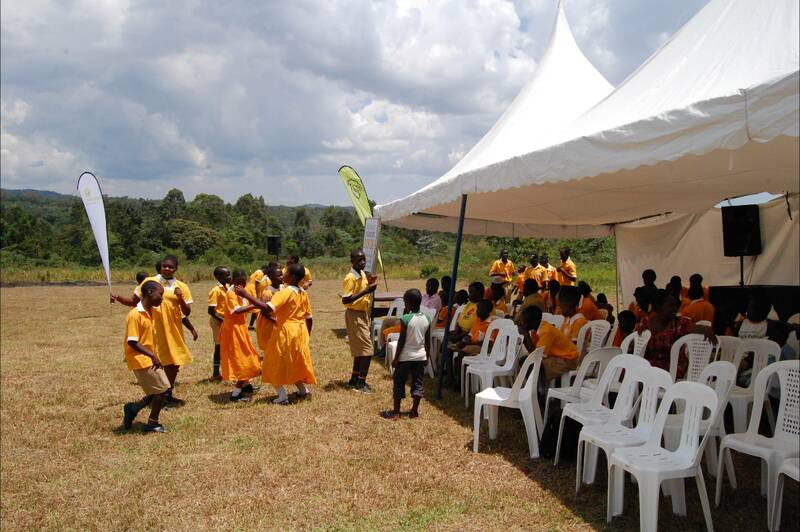 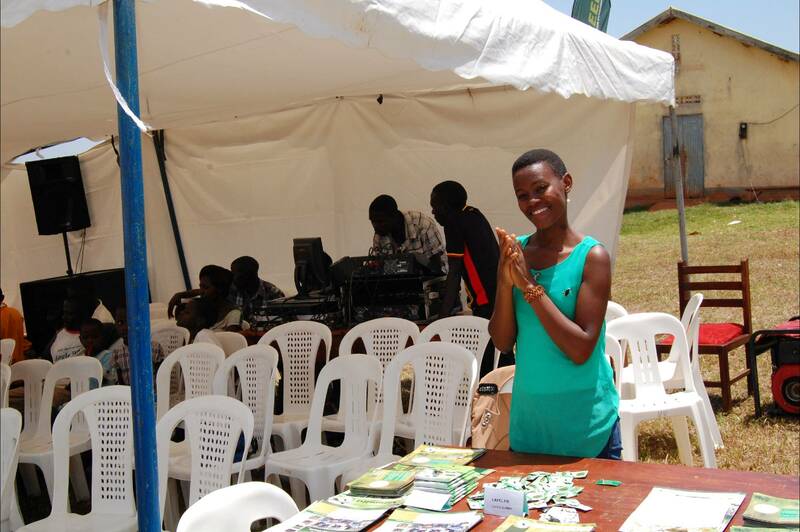 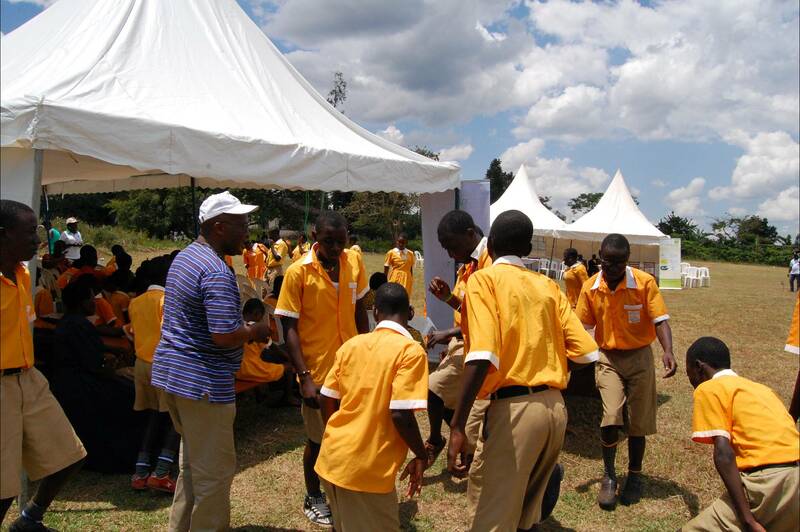 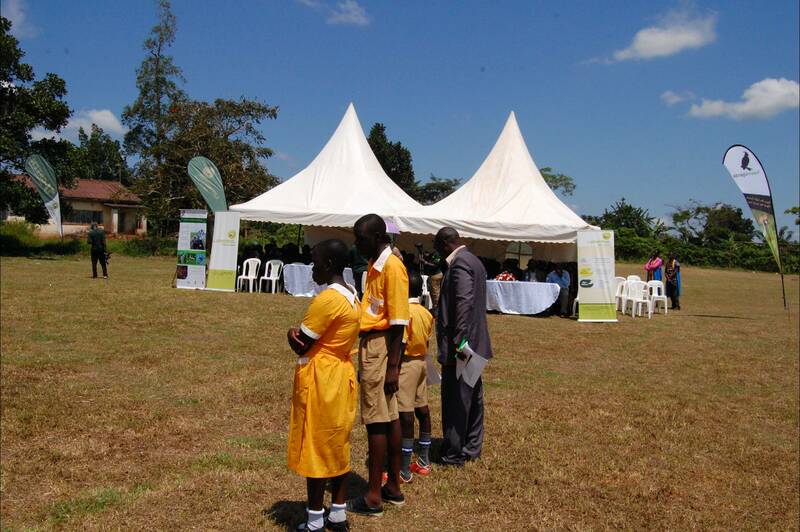 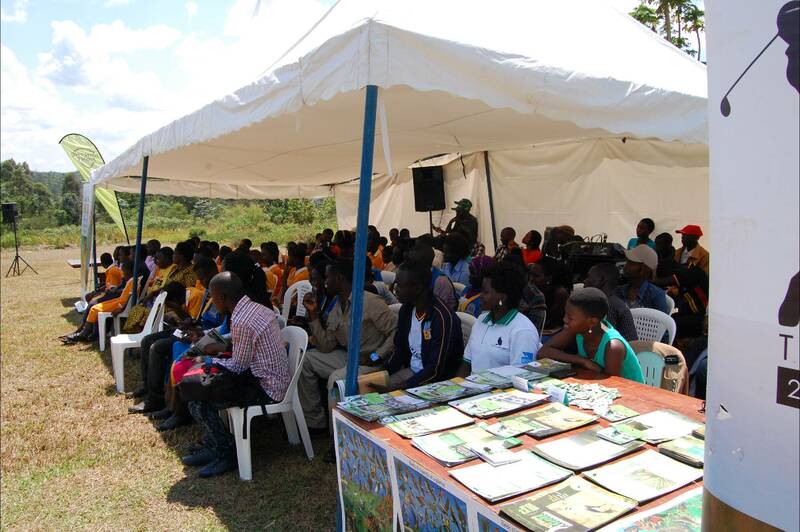 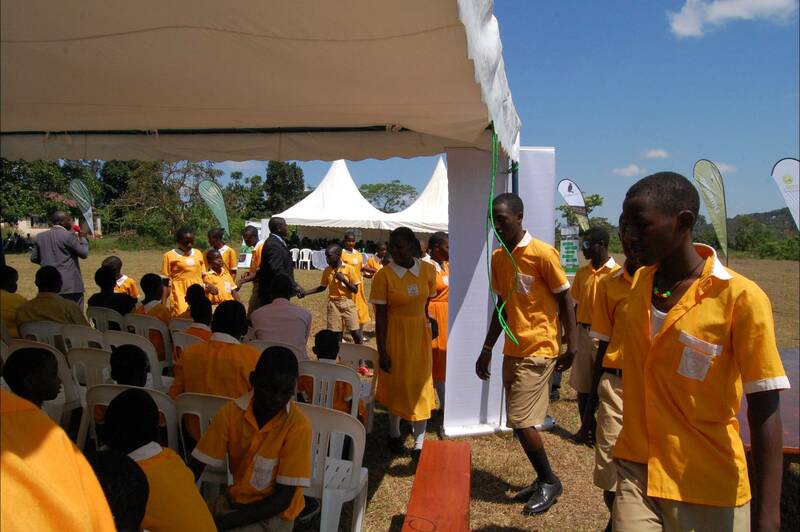 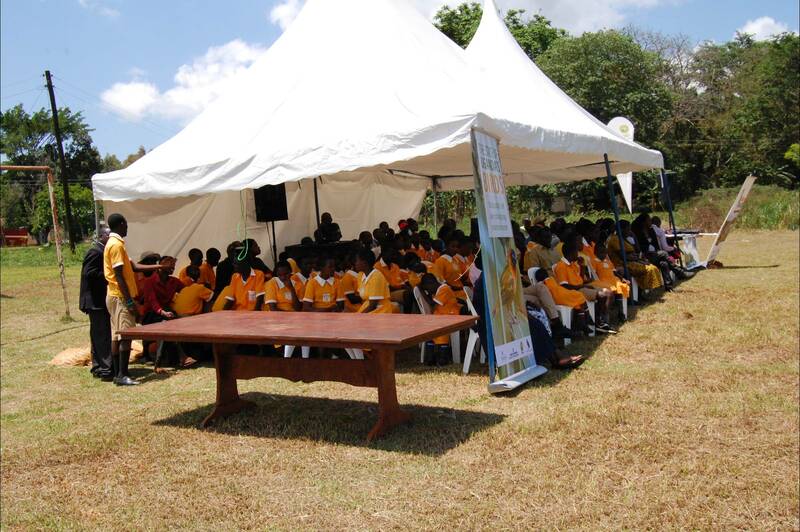 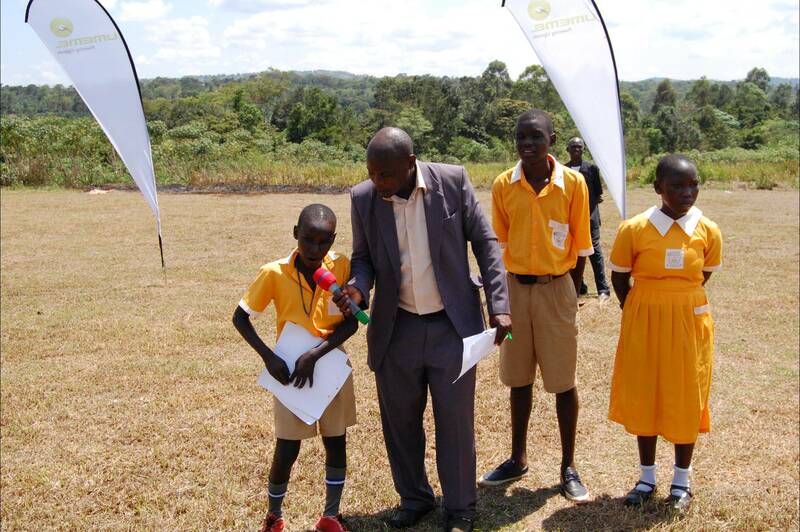 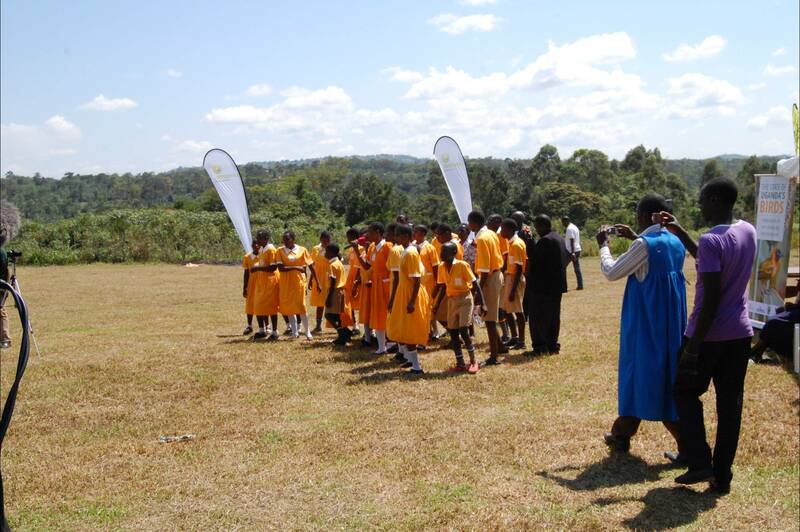 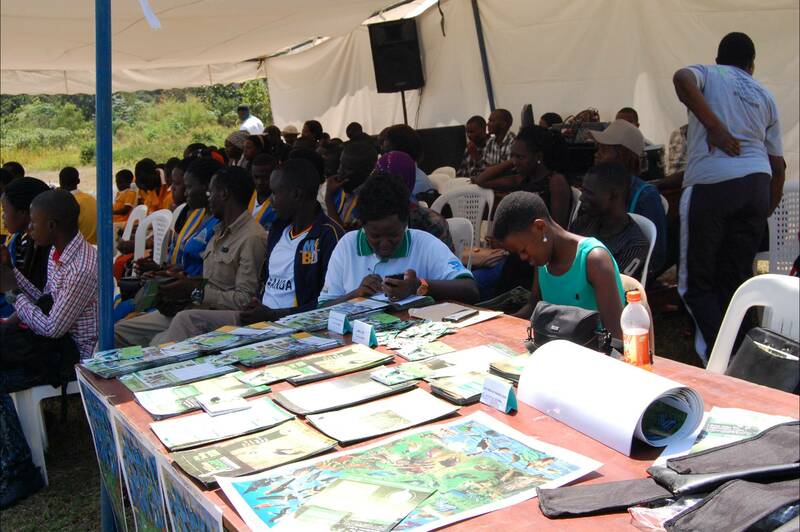 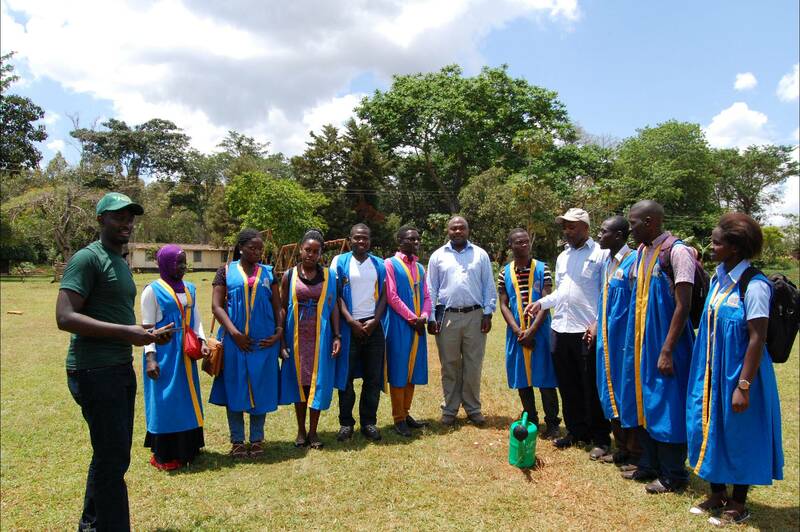 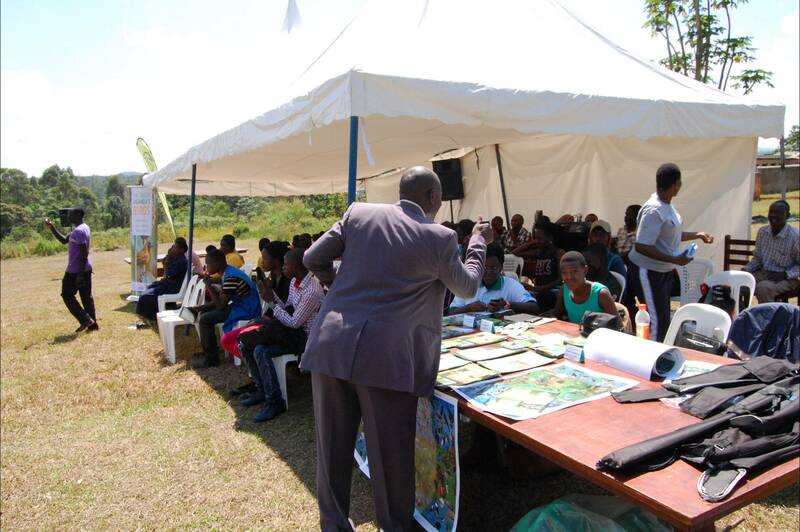 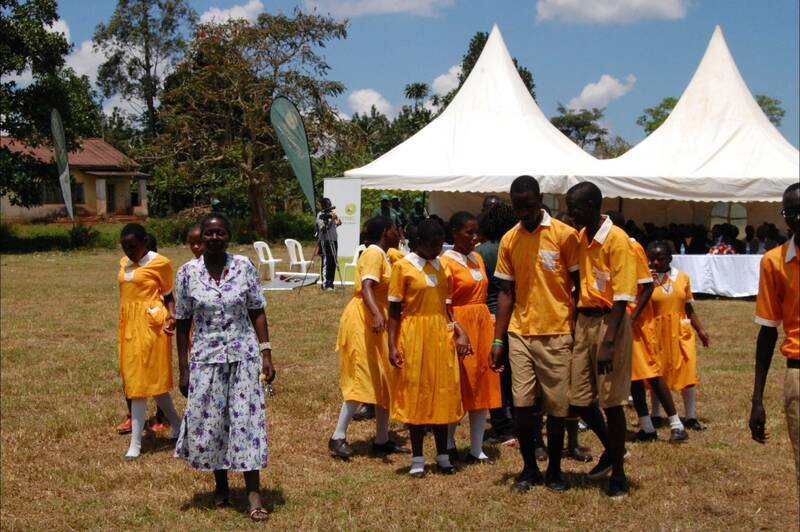 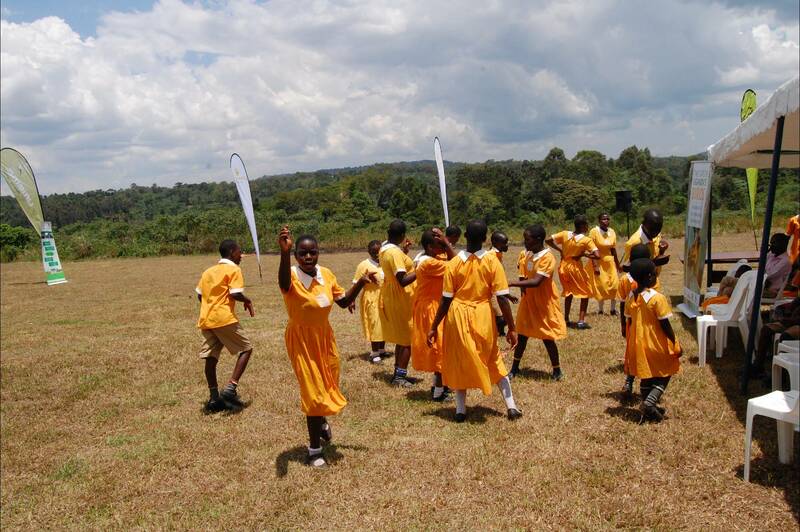 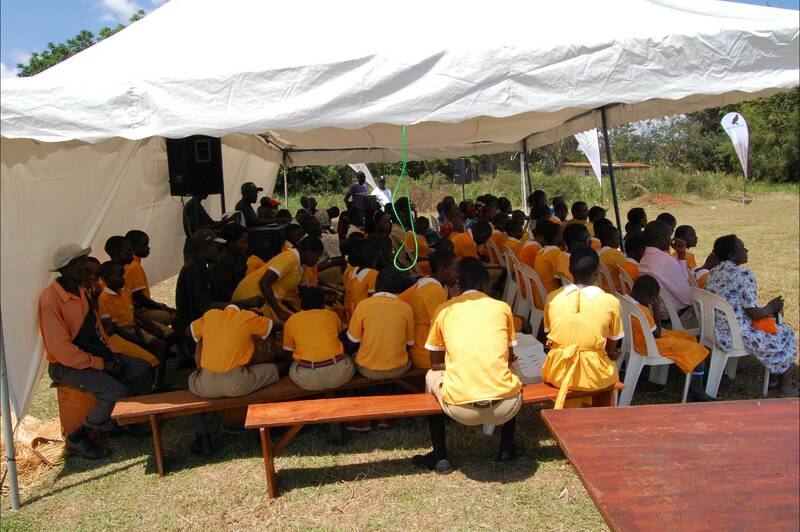 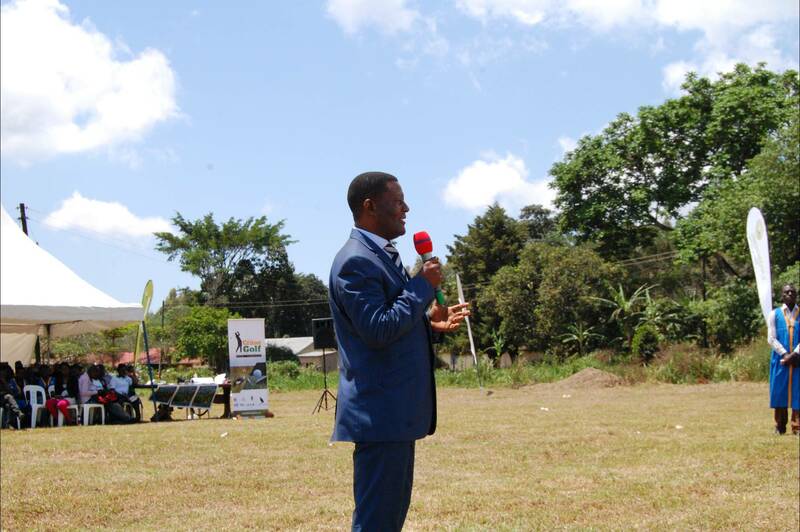 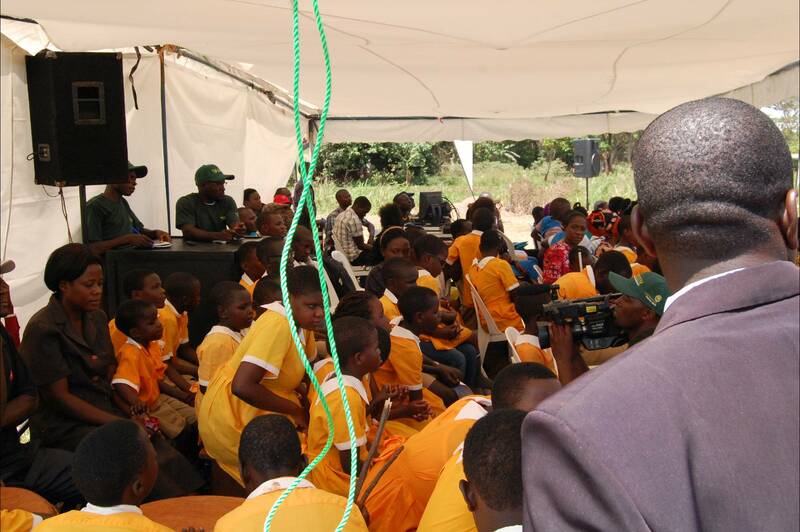 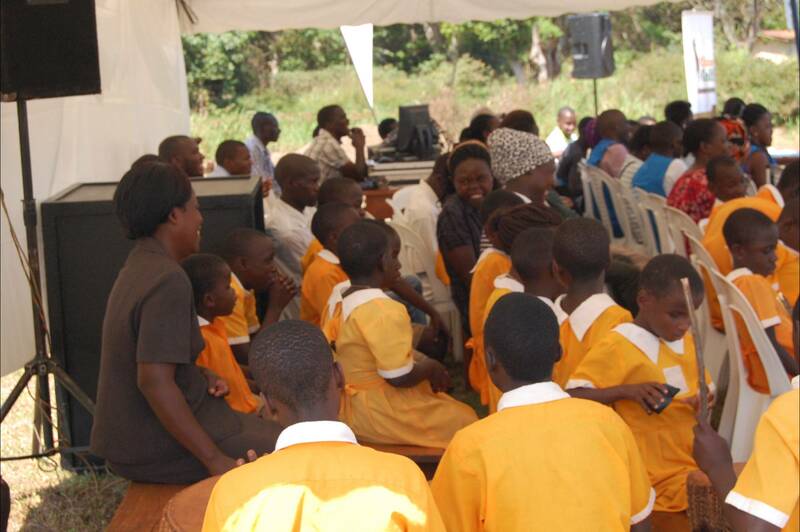 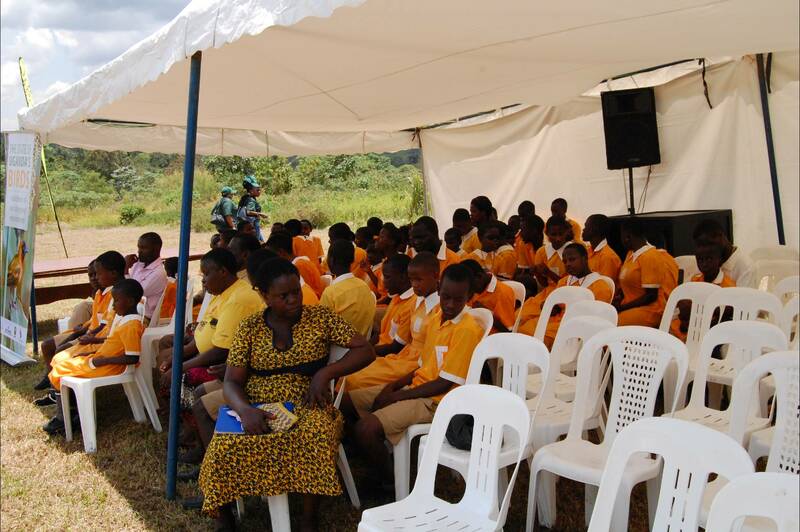 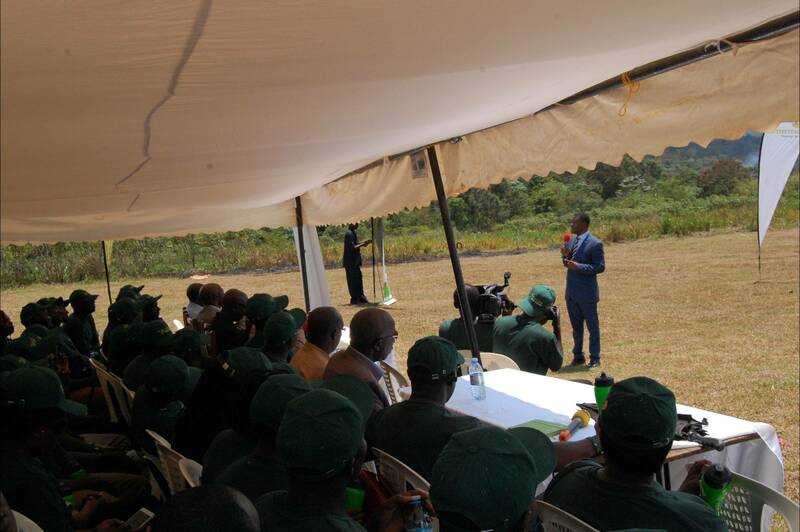 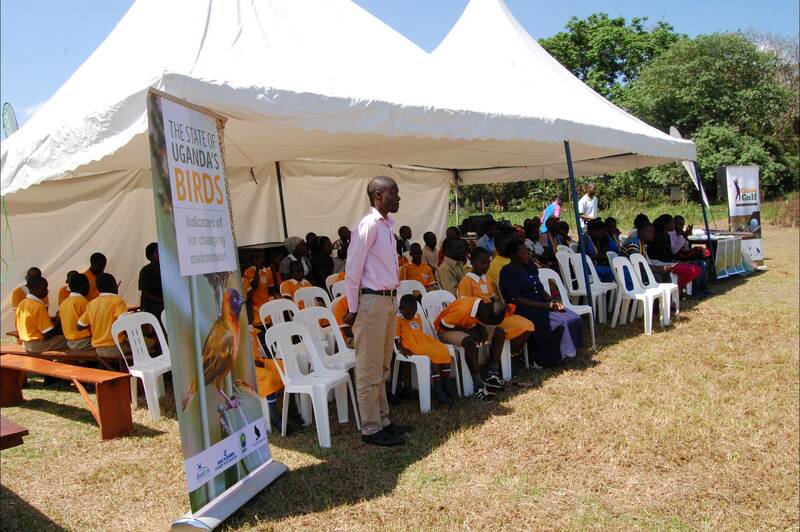 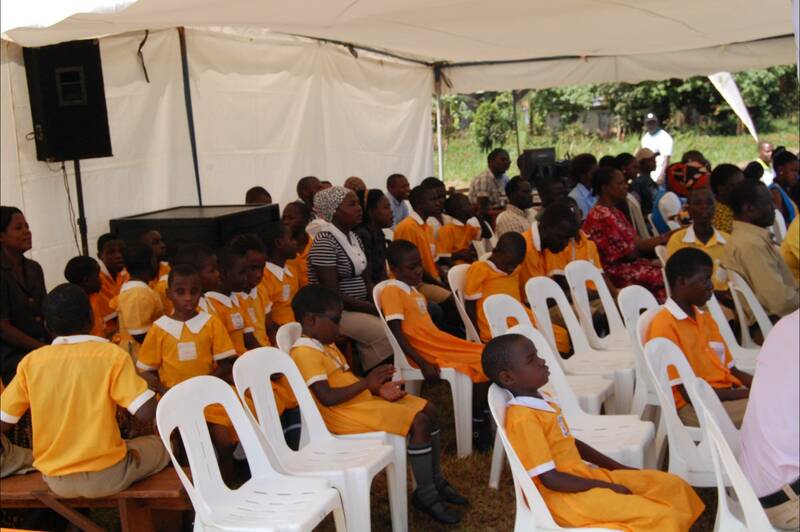 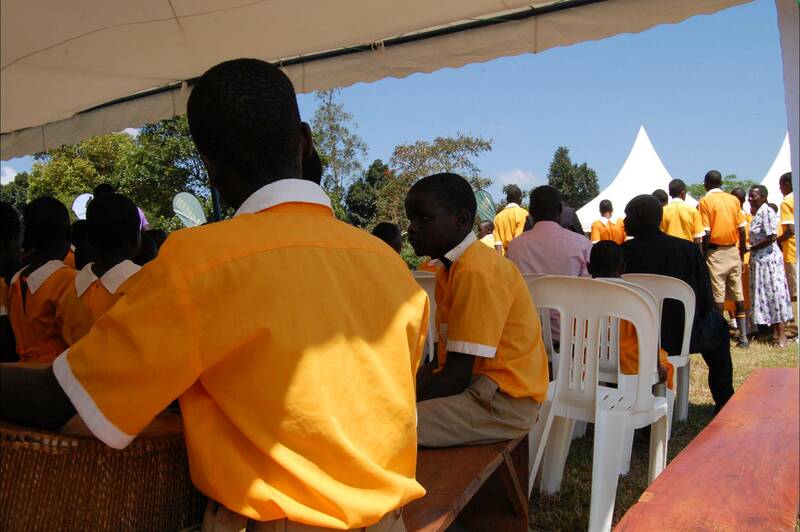 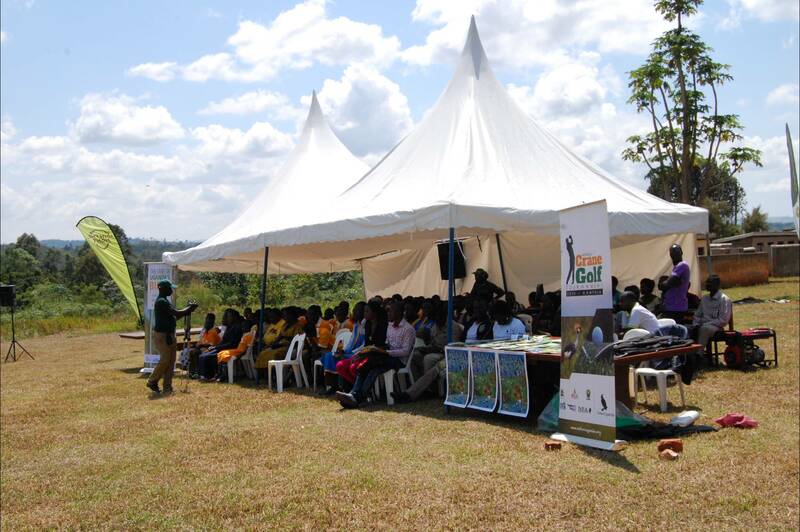 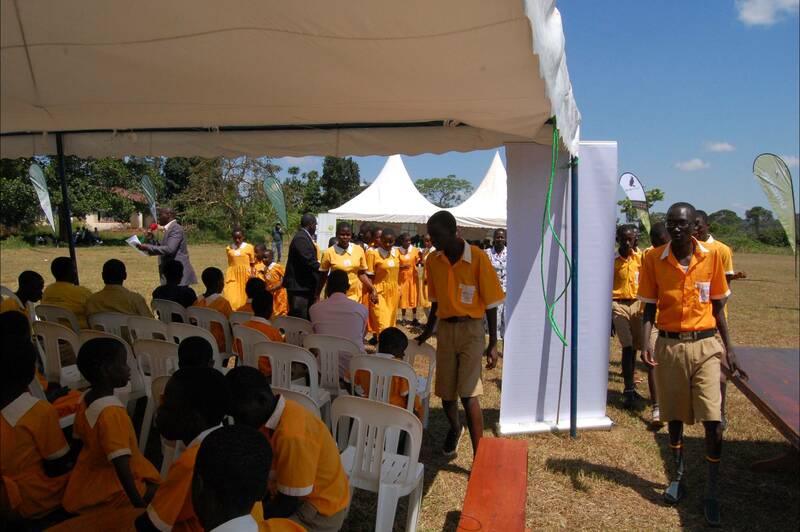 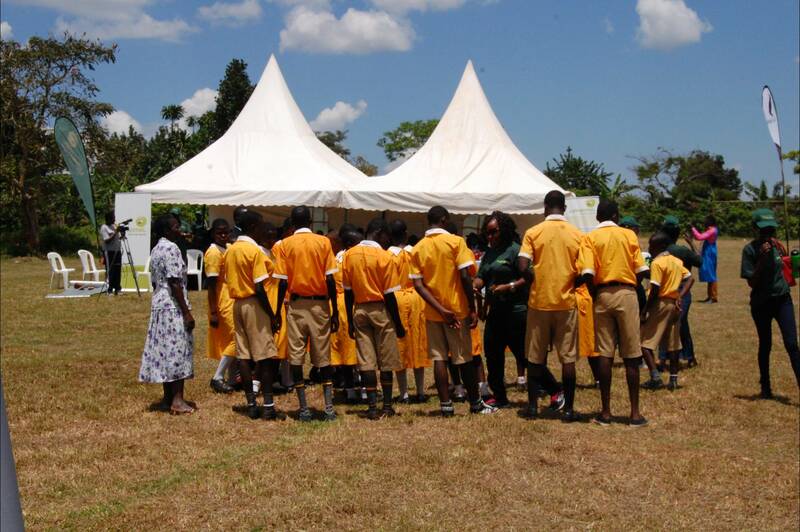 UMEME and NatureUganda indeed believe disability is not inability and the campaign will work with schools and communities to contribute to the overall government programme of greening Uganda and conserving the environment. 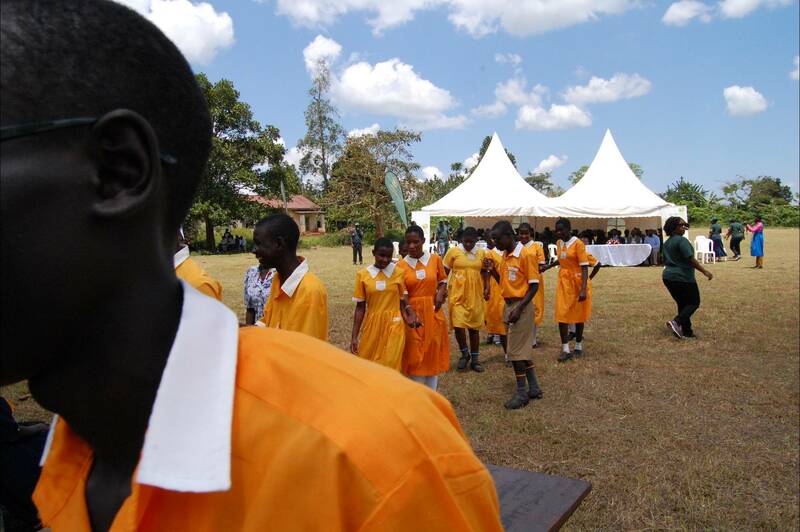 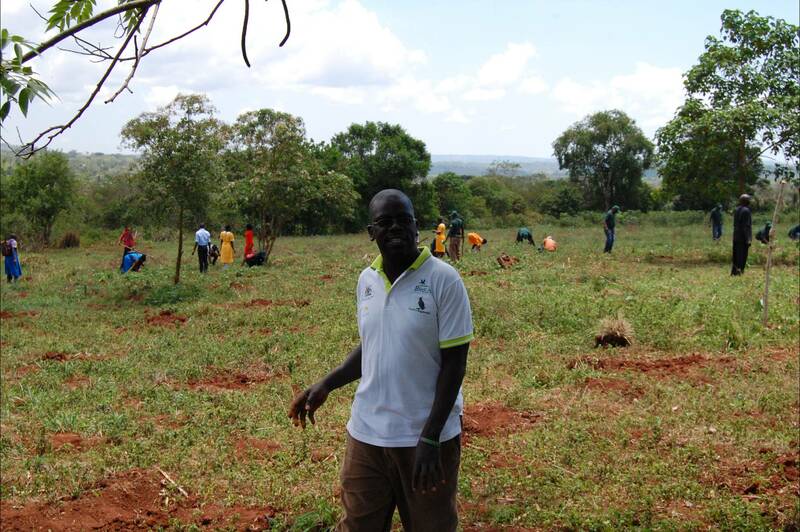 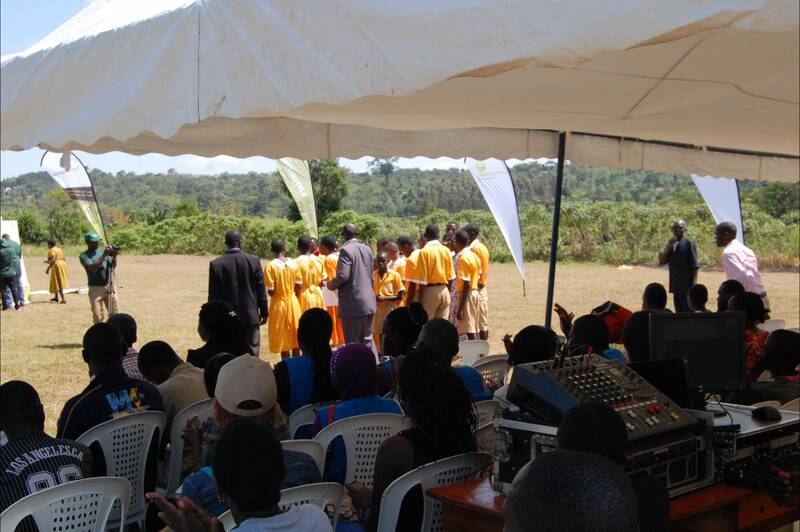 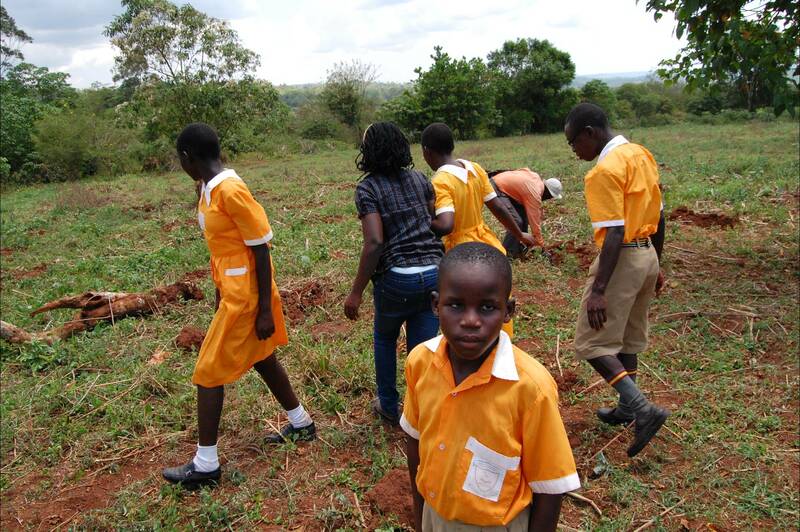 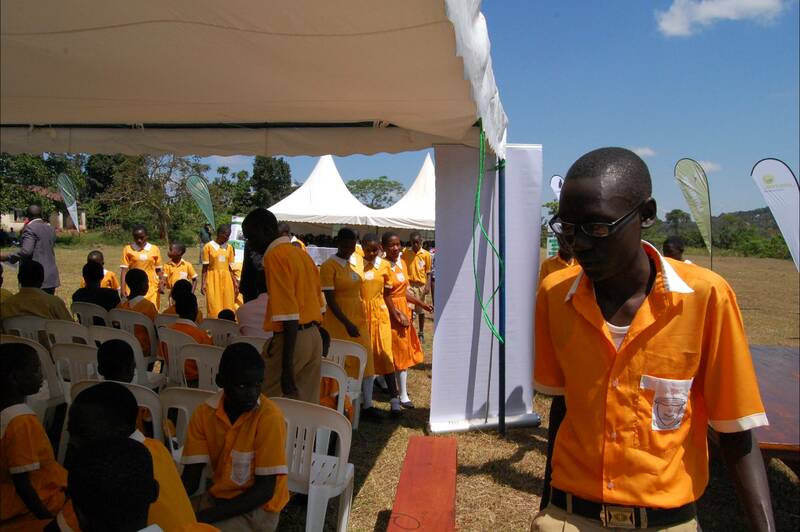 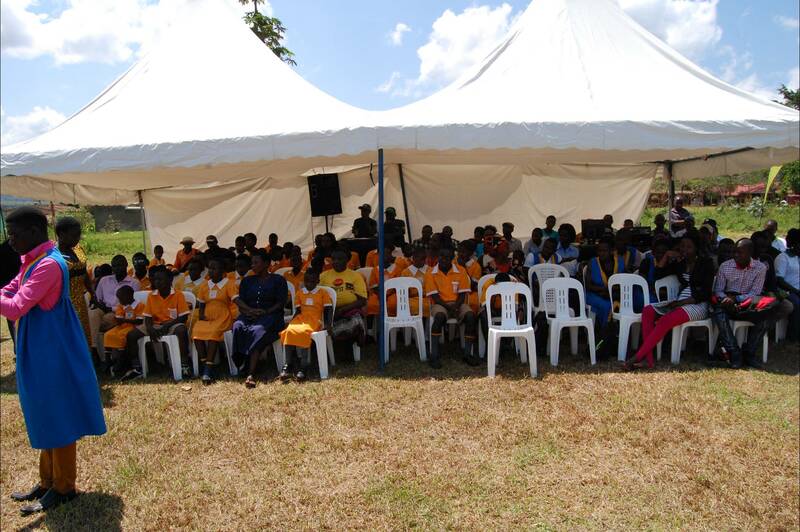 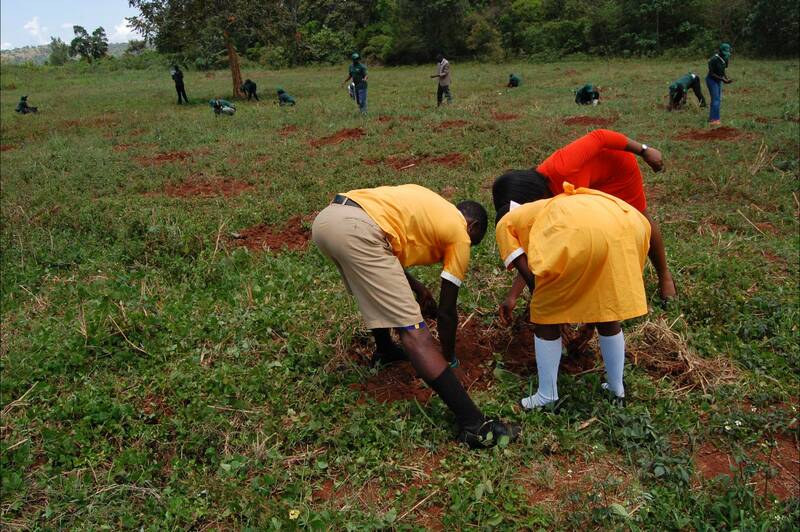 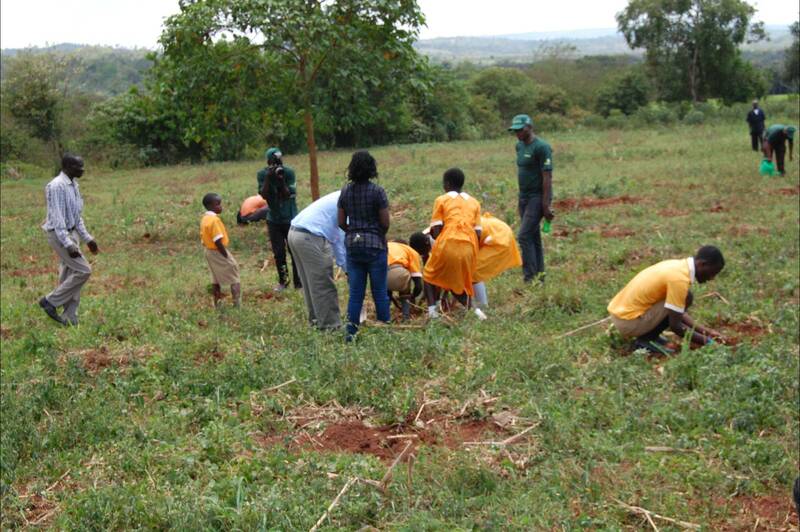 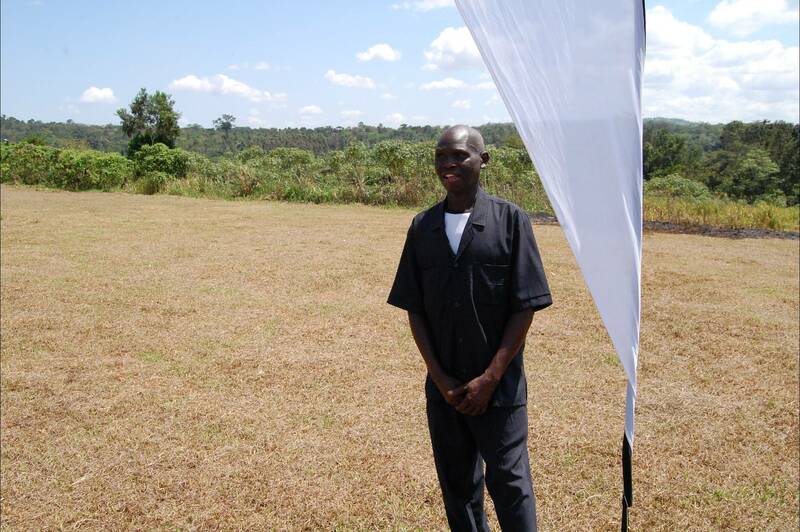 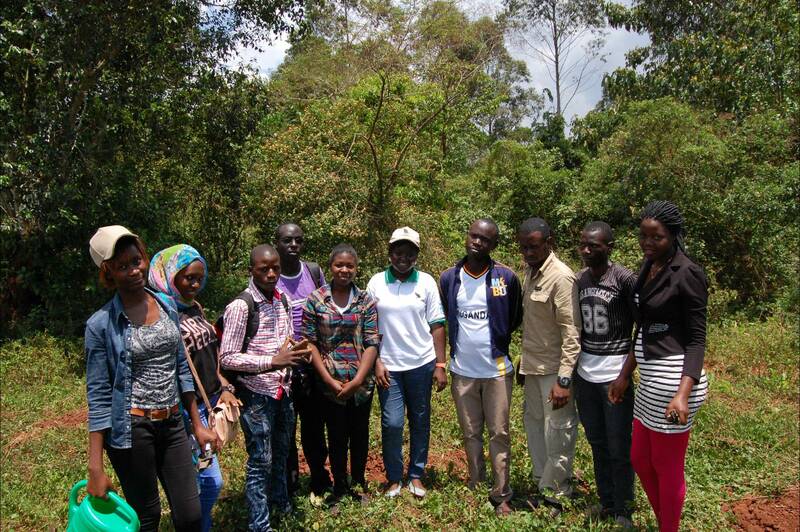 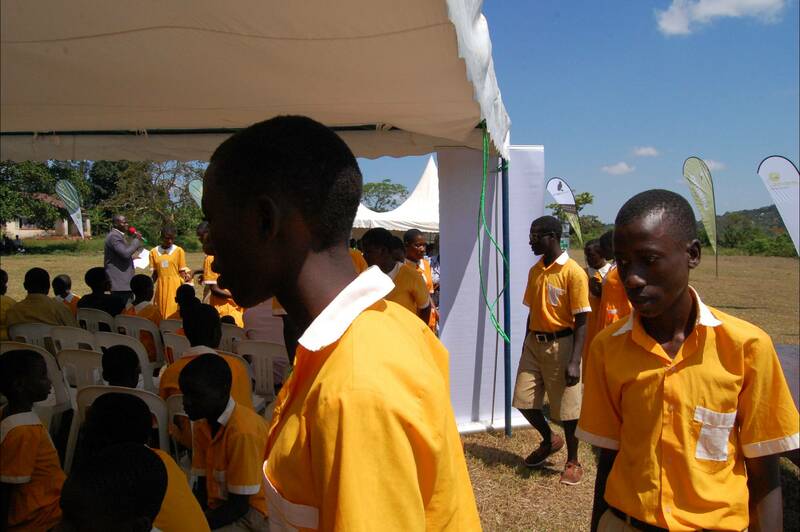 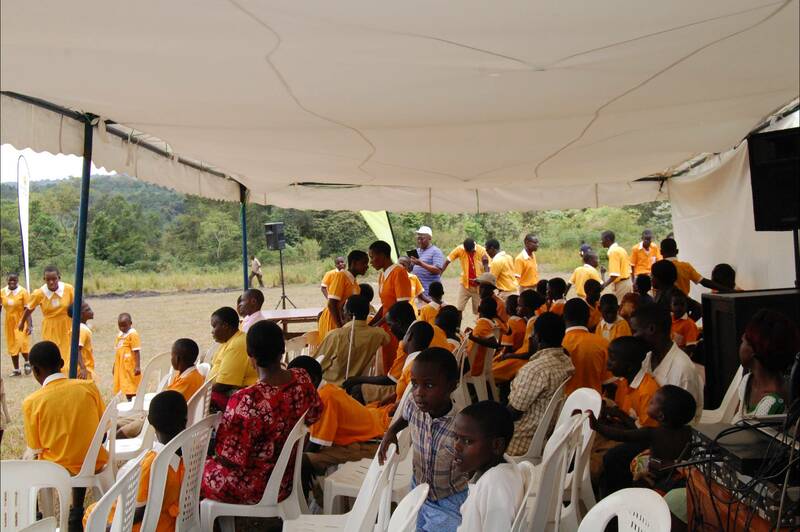 A total of Approximately 1500-1600 trees were planted that day by the joint effort of Umeme, NatureUganda and Salama school for the Blind.